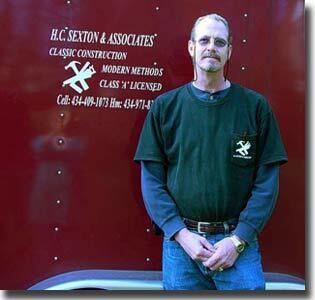 Class 'A' Contractors H.C. Sexton & Associates have earned a reputation for doing quality work with a focus on honesty, reliability and service. 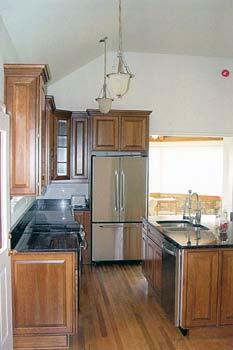 Excellence as well as customer satisfaction is our goal. 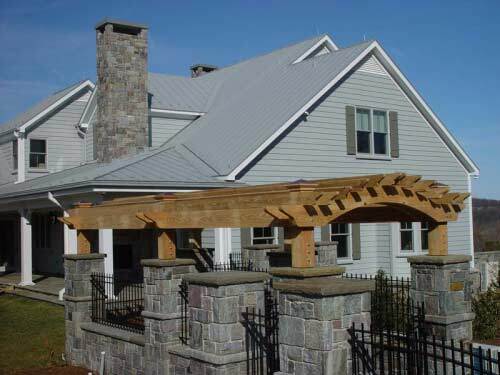 Our high standards set us apart in Central Virginia. 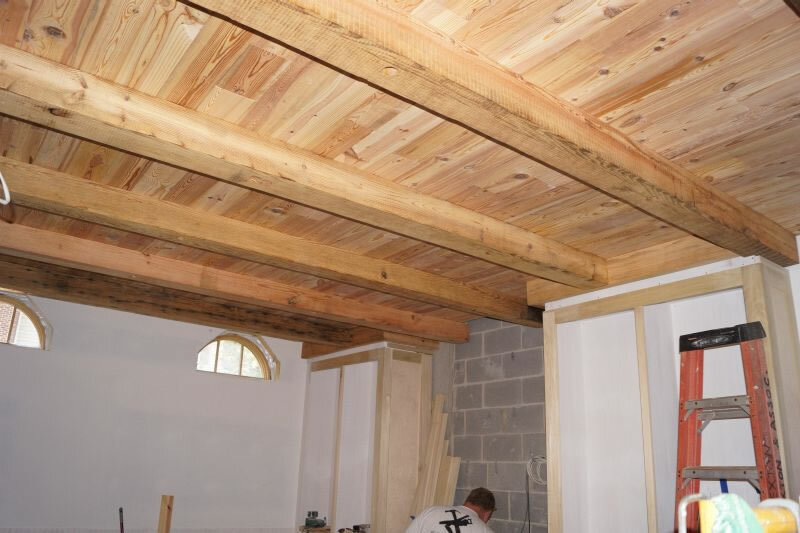 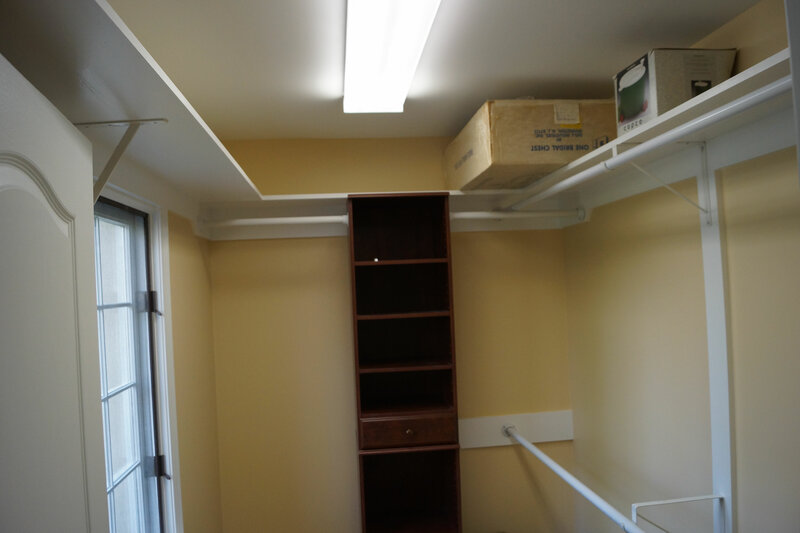 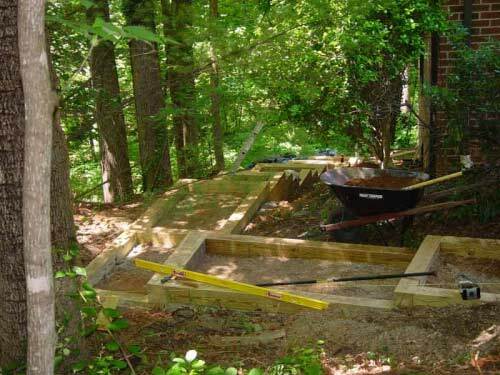 Our Class 'A' licensed Construction Company is geared towards Additions and Restorations of Existing Residential Structures including Kitchens and Bathrooms. 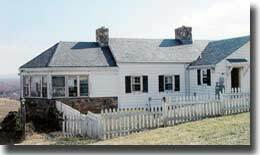 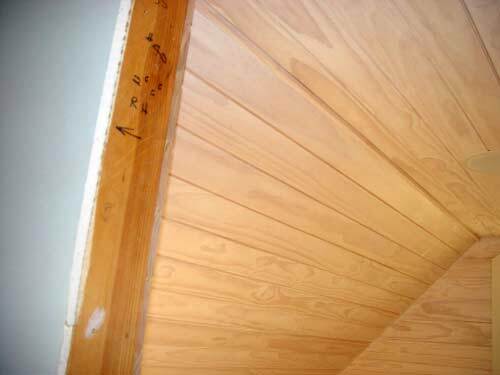 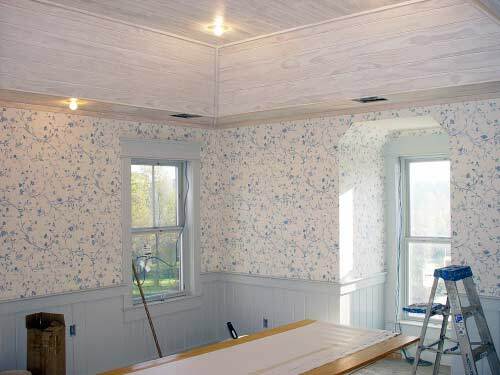 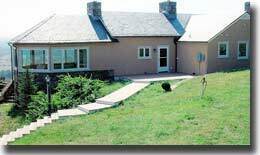 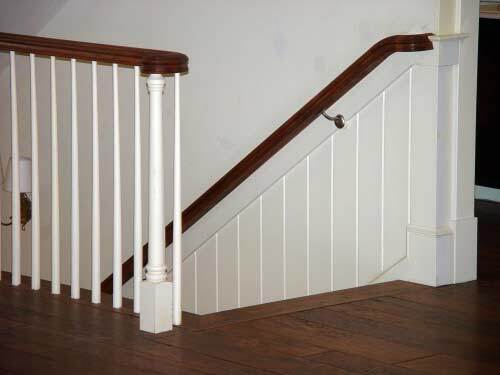 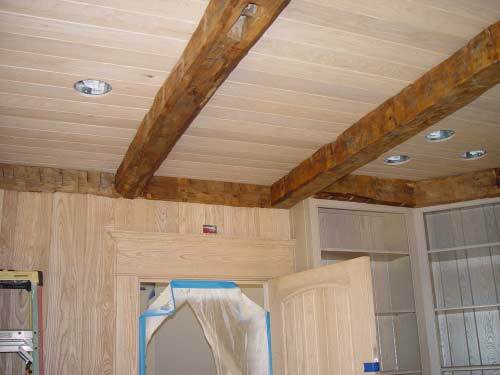 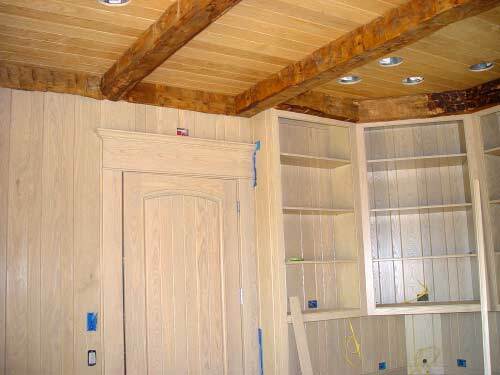 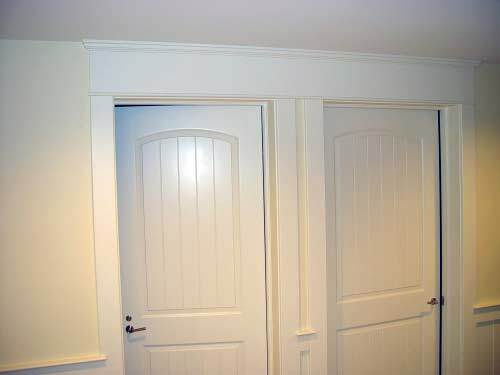 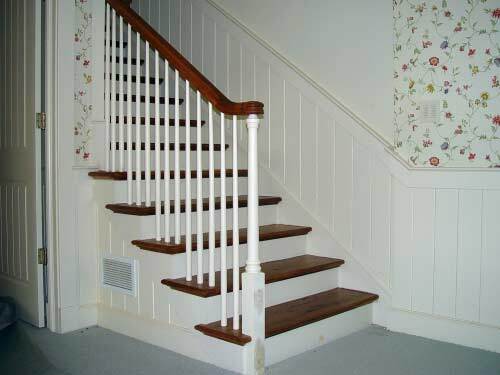 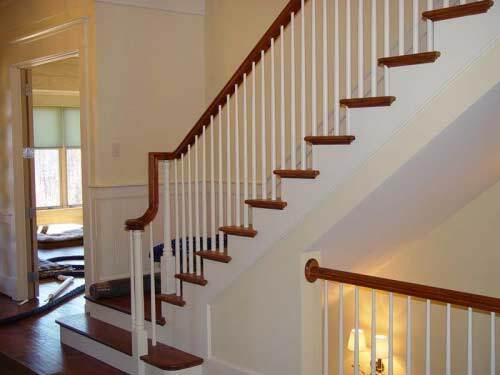 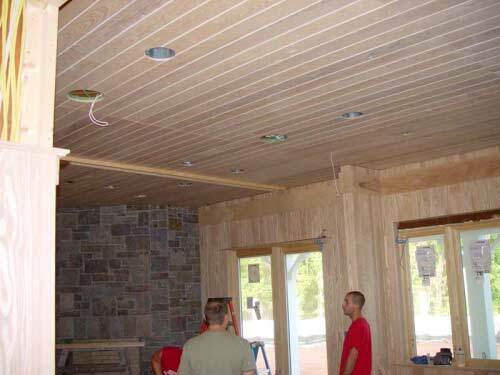 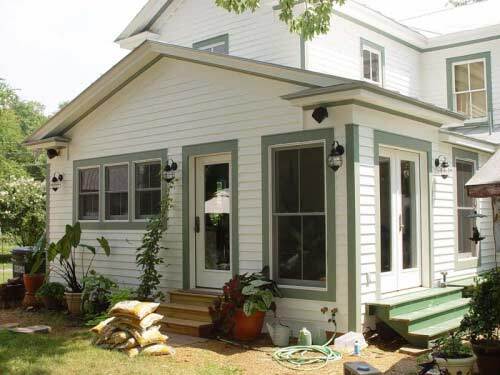 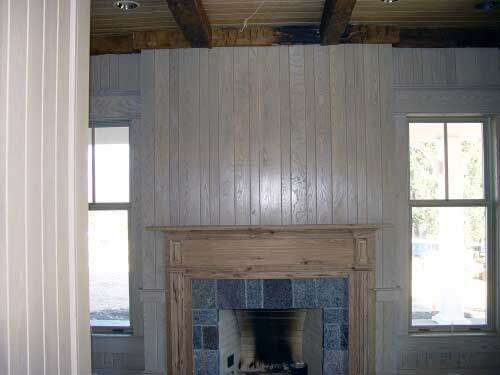 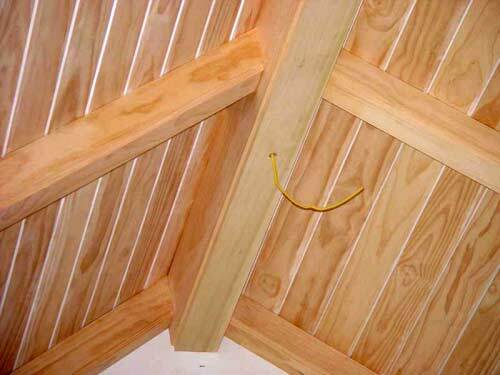 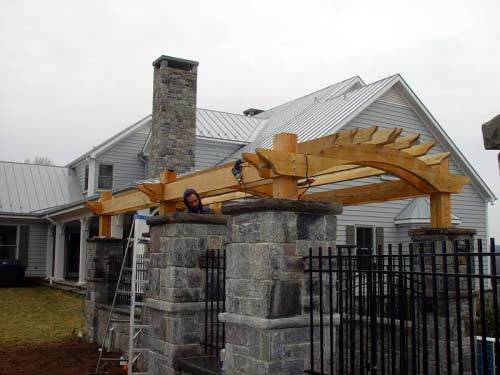 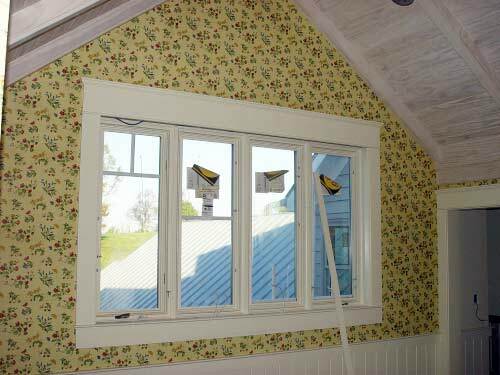 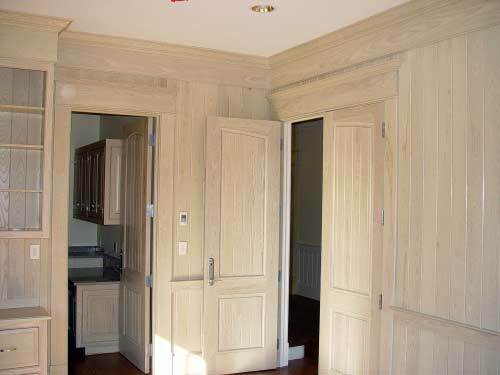 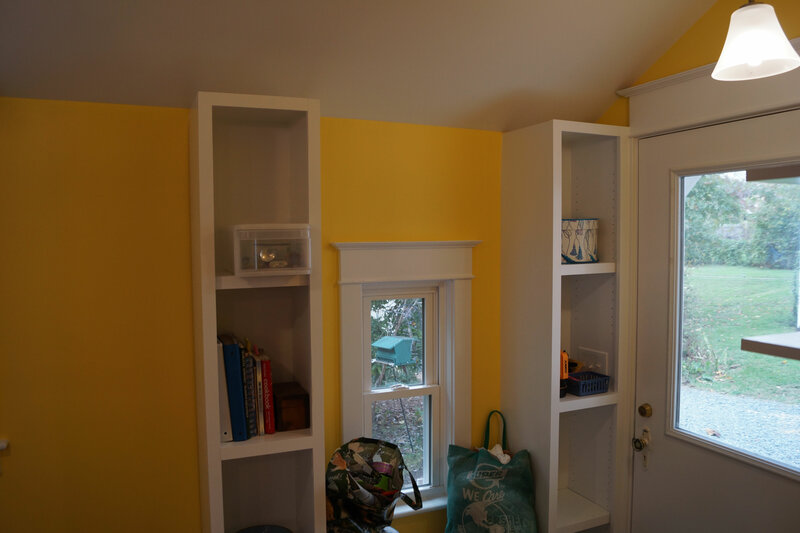 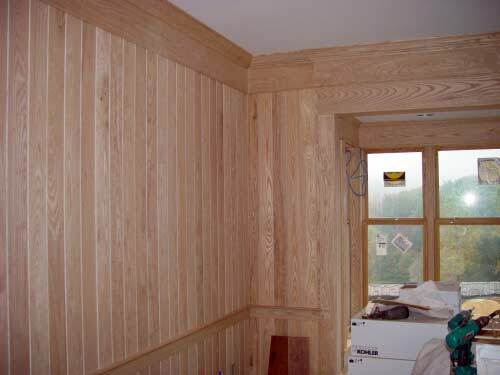 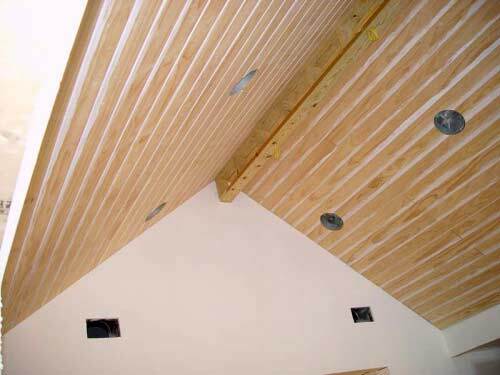 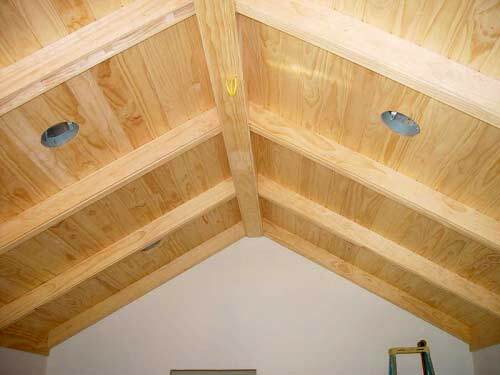 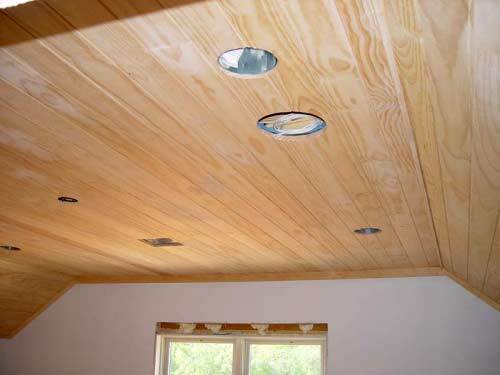 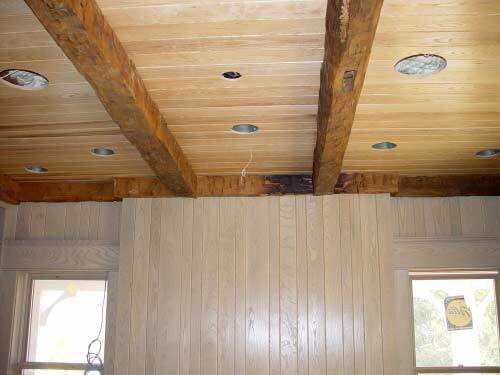 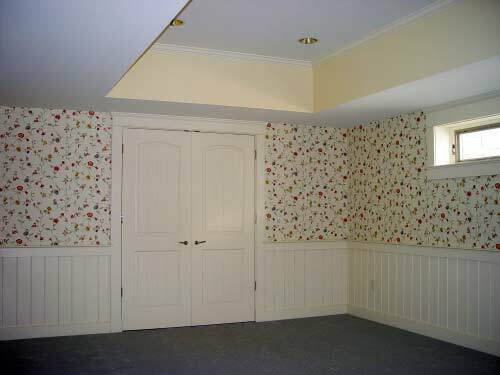 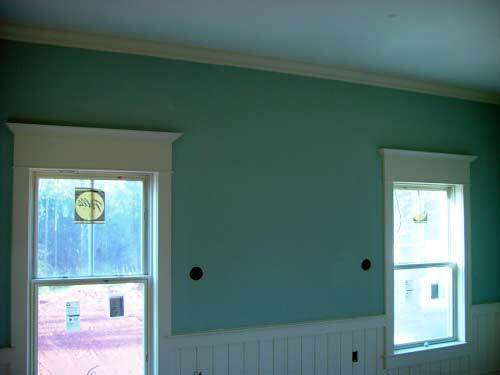 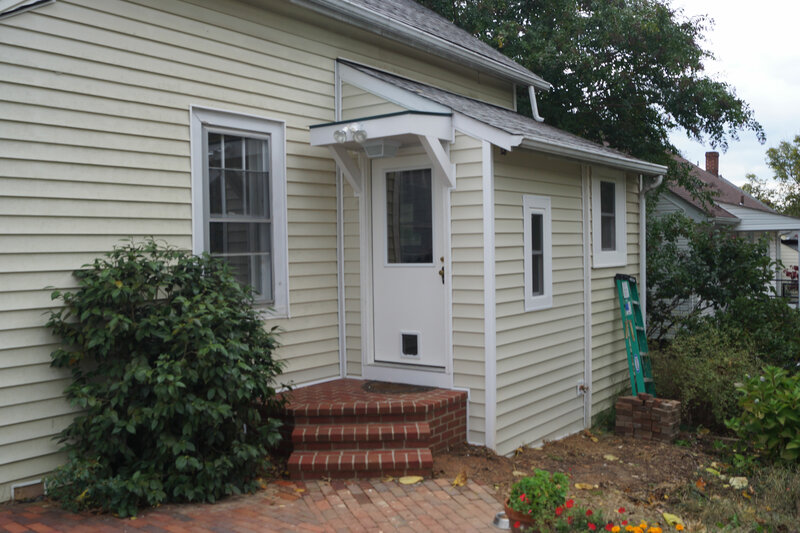 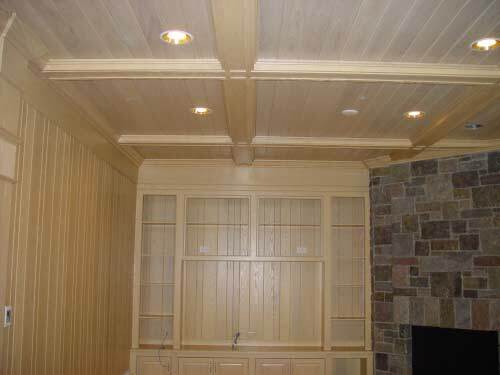 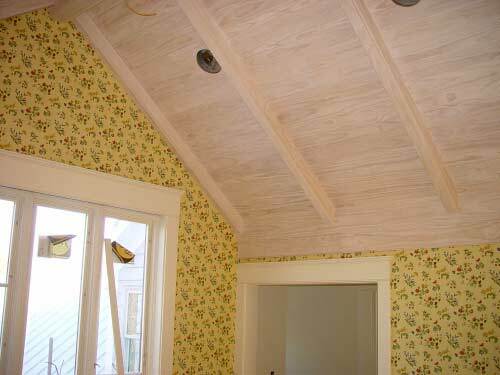 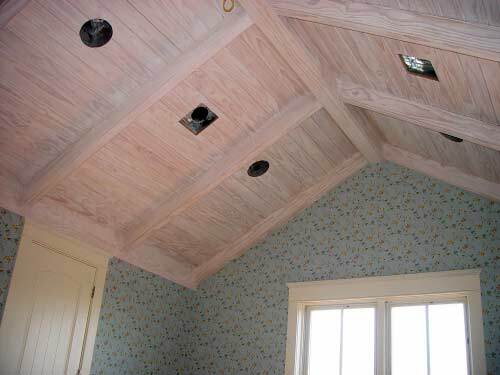 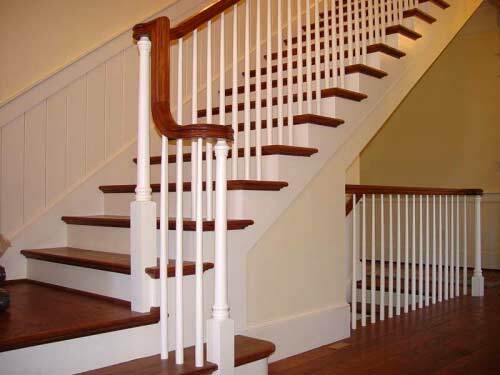 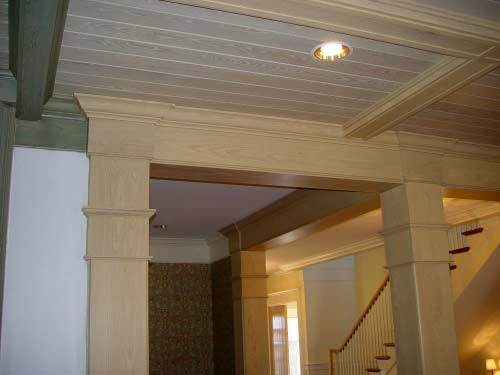 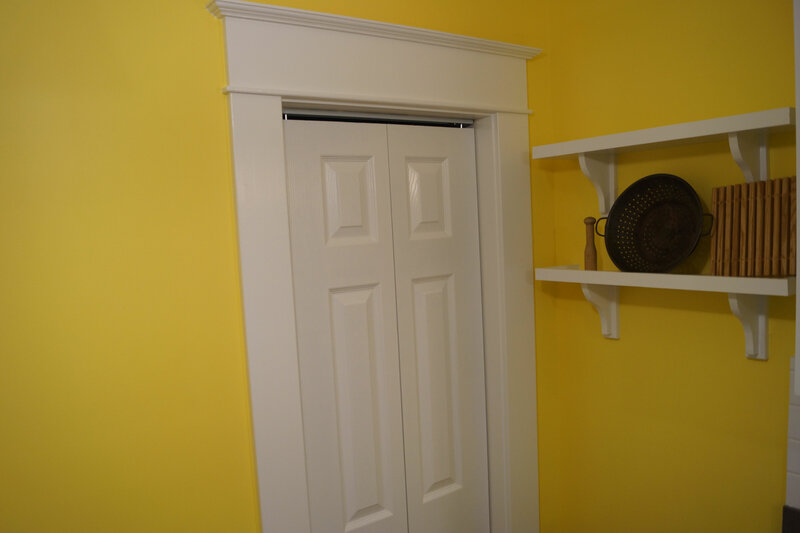 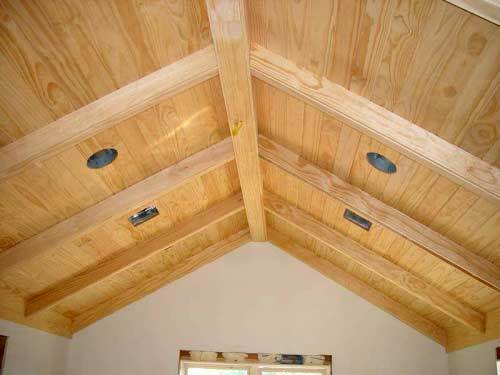 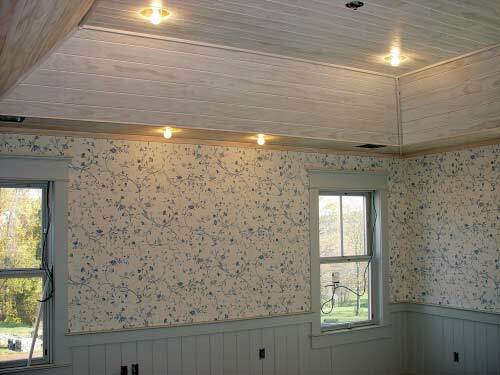 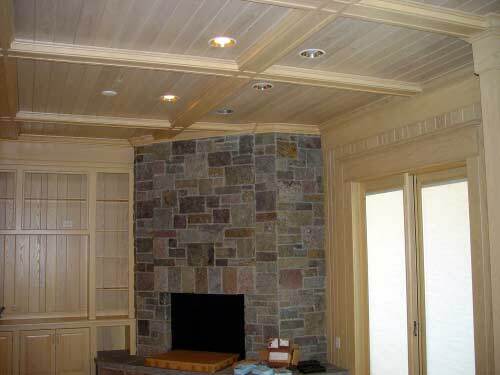 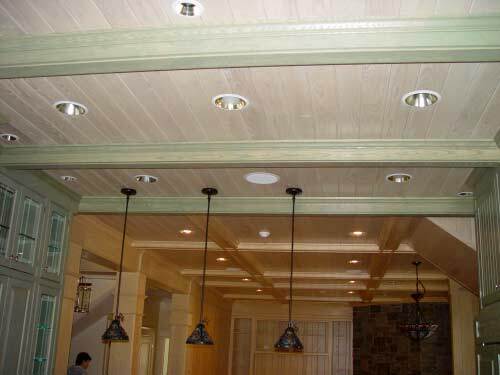 In addition, we specialize in interior Trim and Exterior Siding and Cornice Work. 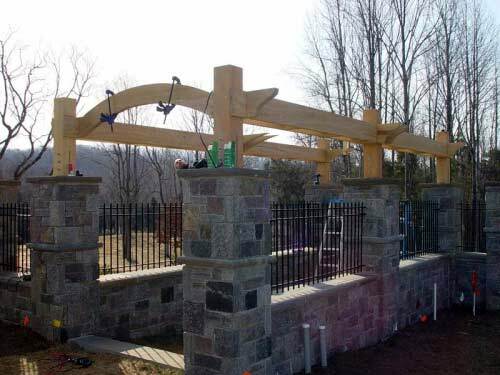 Our Goals If it's great, we did it! 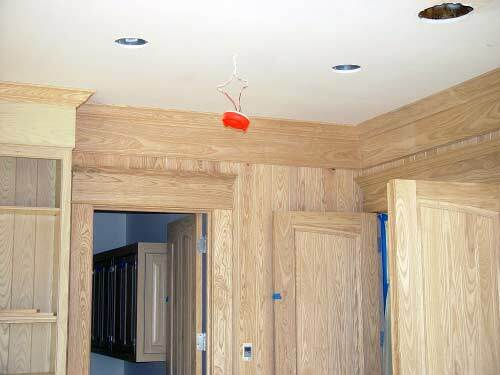 It is our experience to go the extra mile to turn out a product that will stand the test of time. 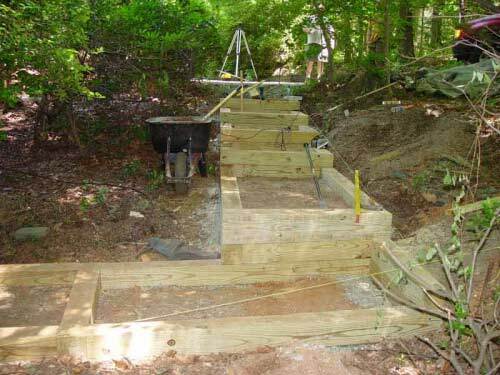 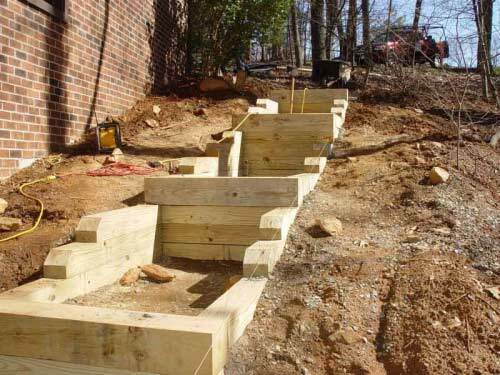 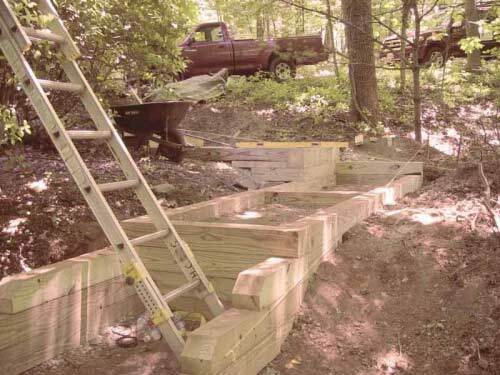 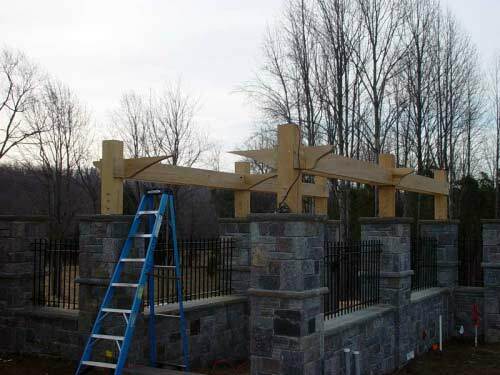 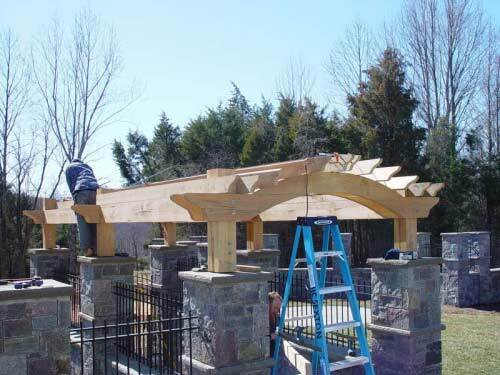 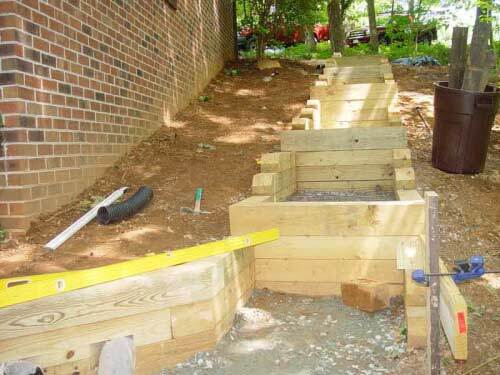 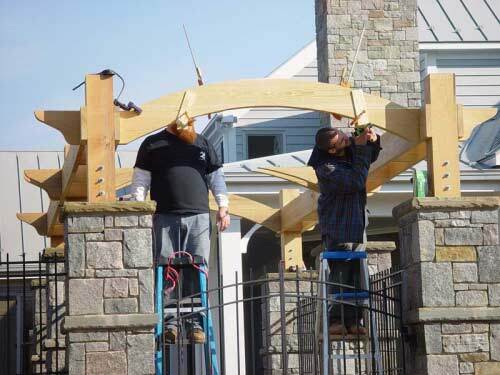 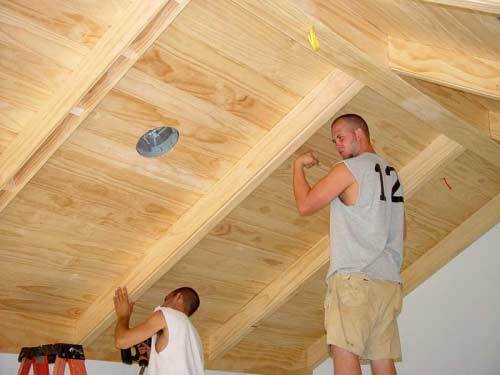 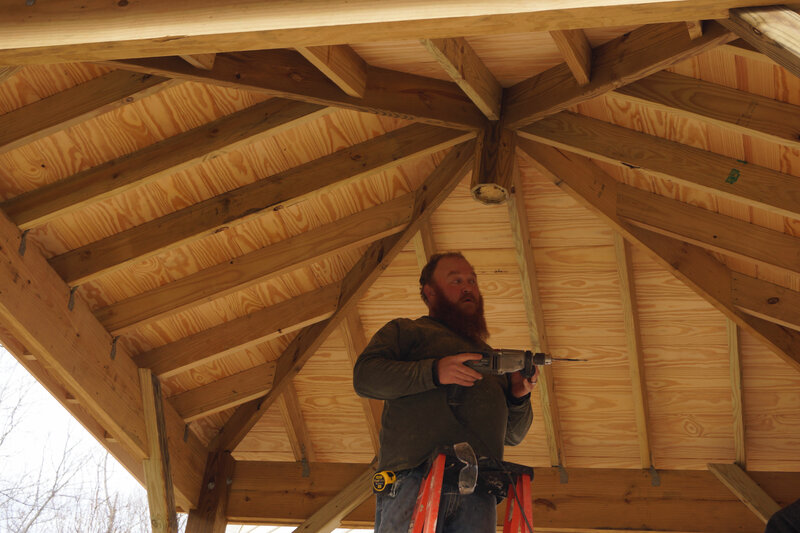 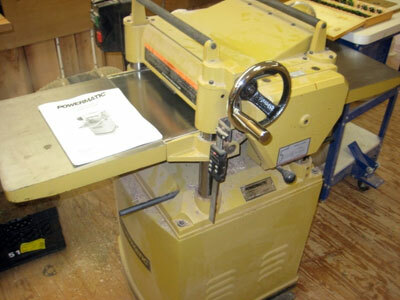 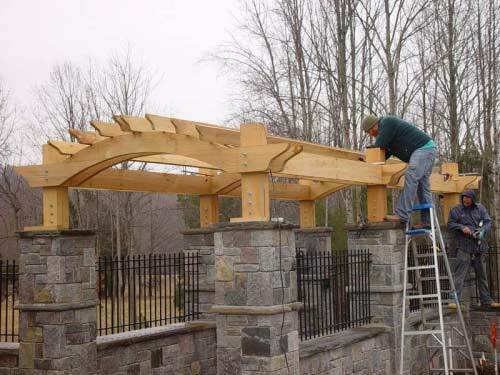 Our Employees use the most up to date, state of the art Power Tools to get jobs done in the most efficient manner. 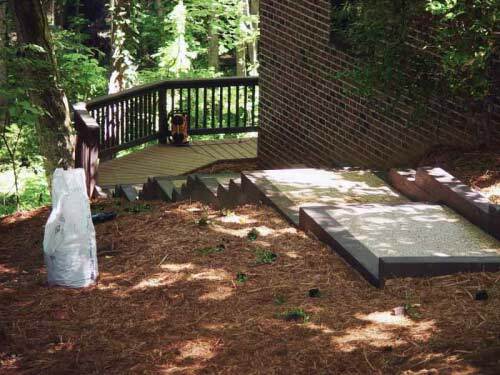 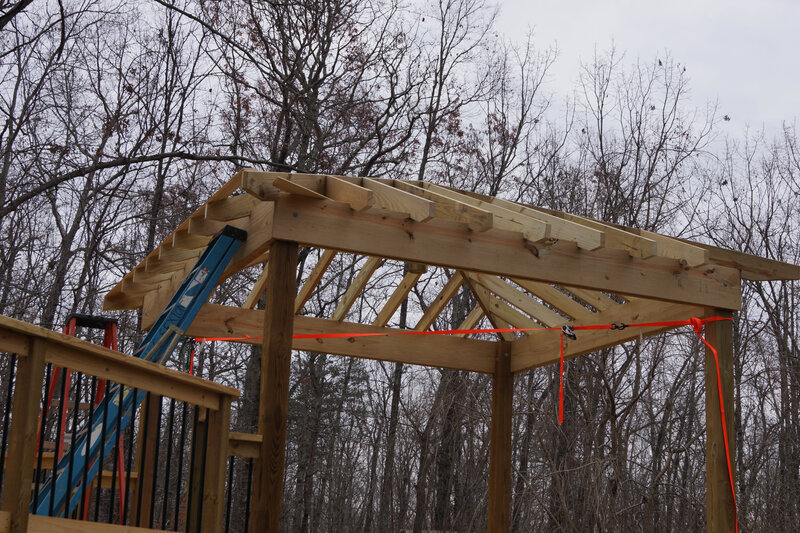 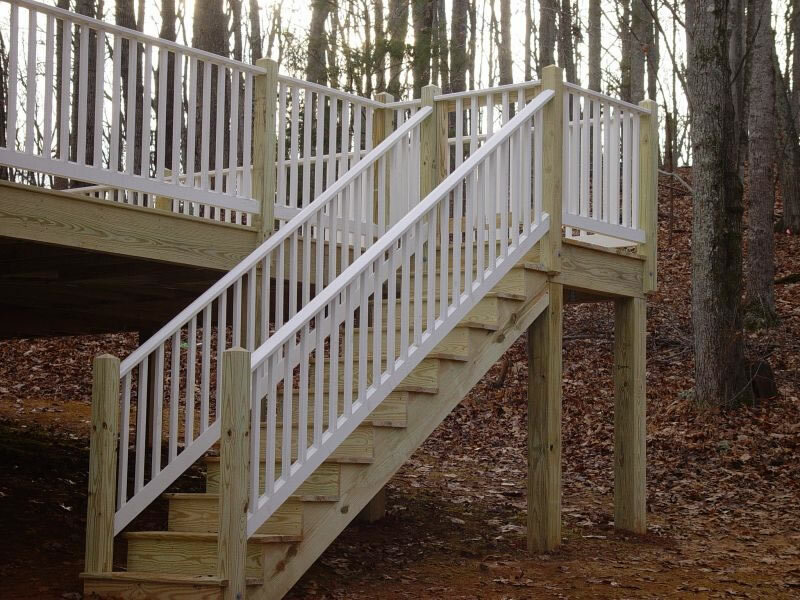 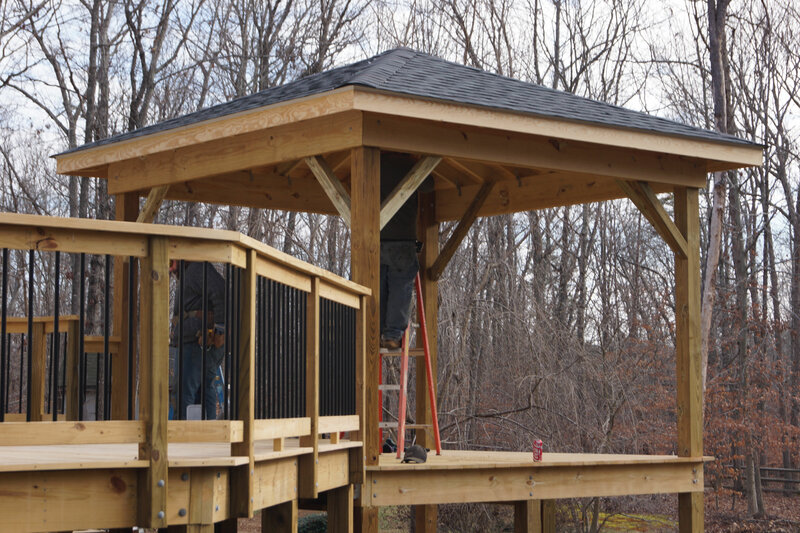 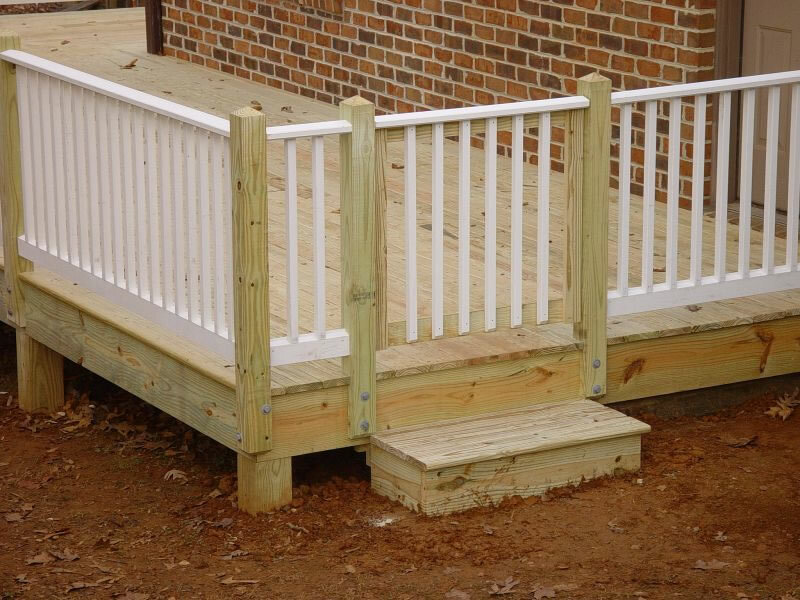 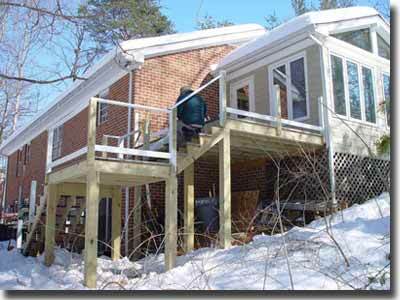 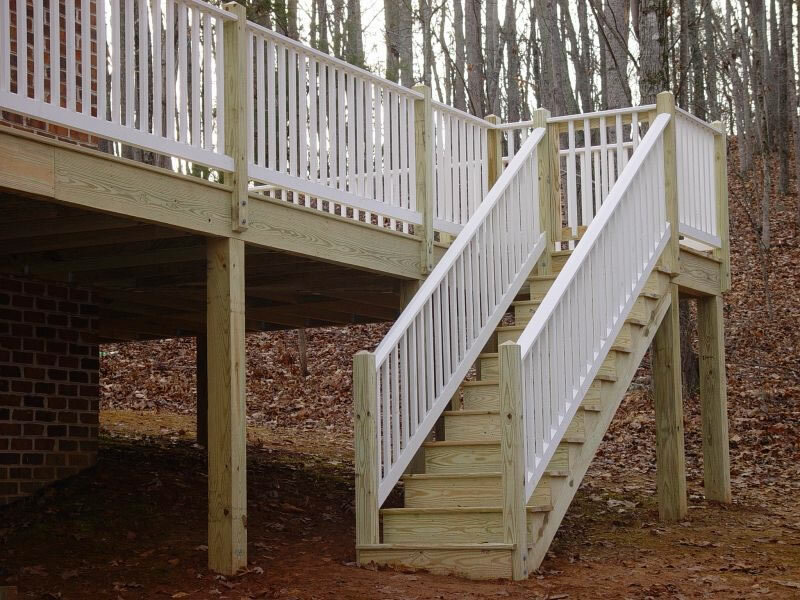 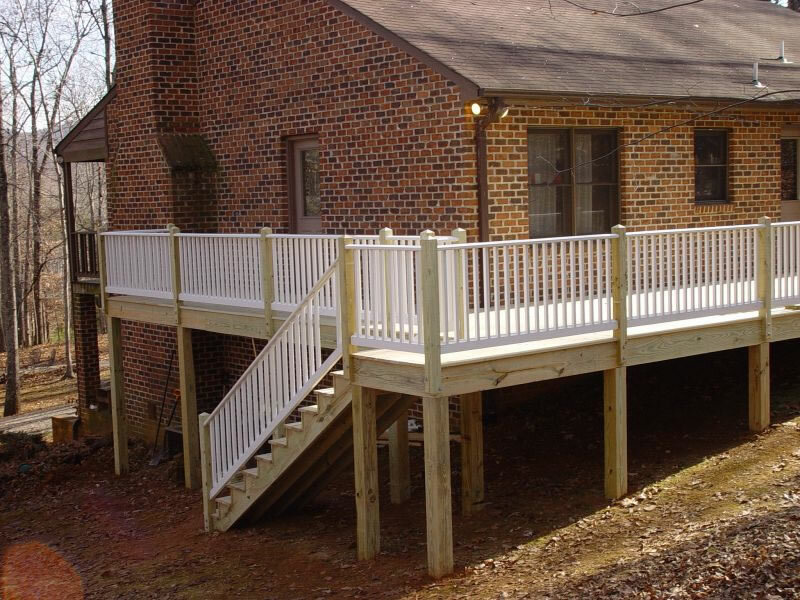 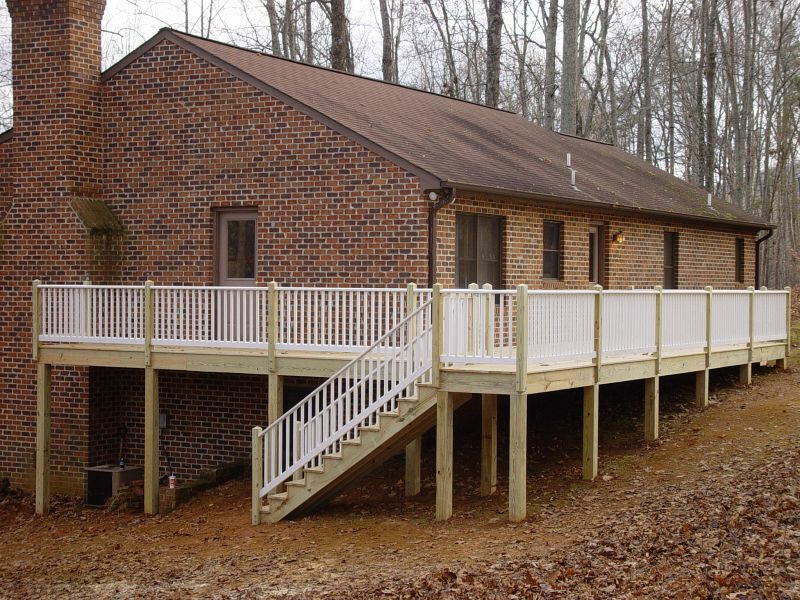 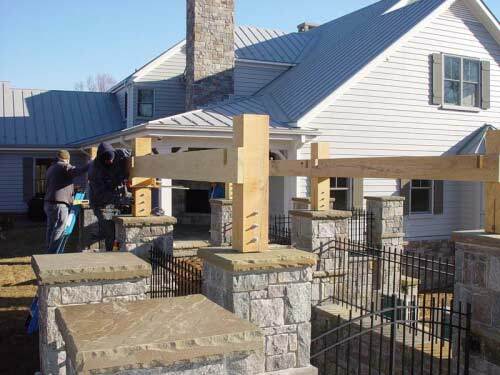 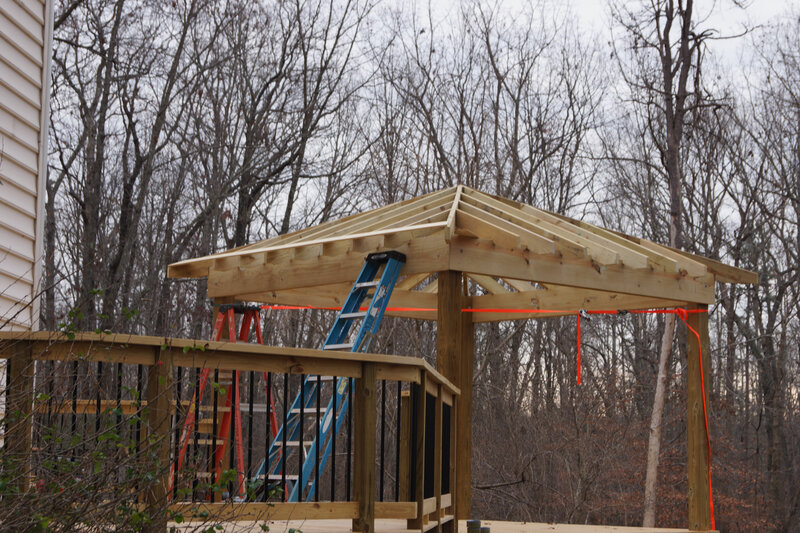 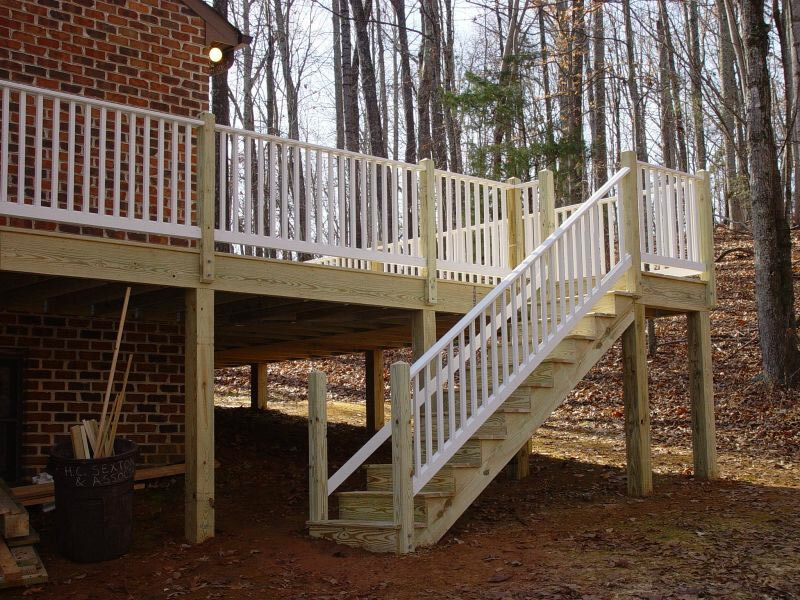 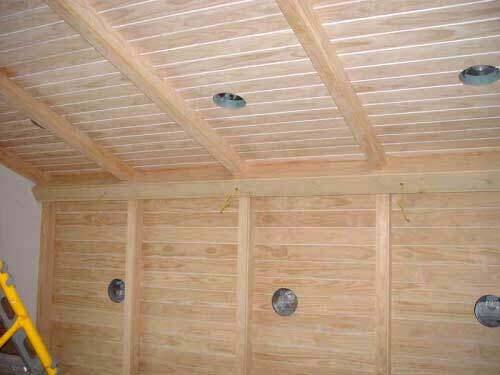 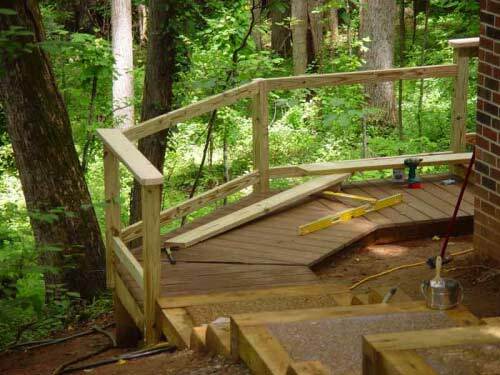 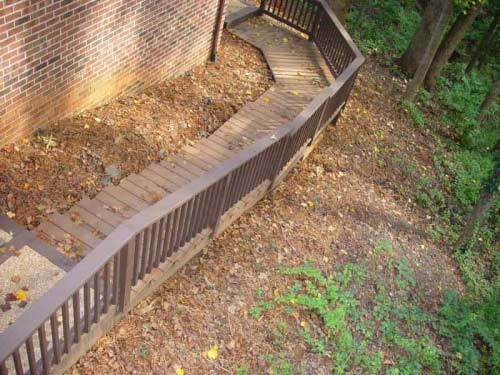 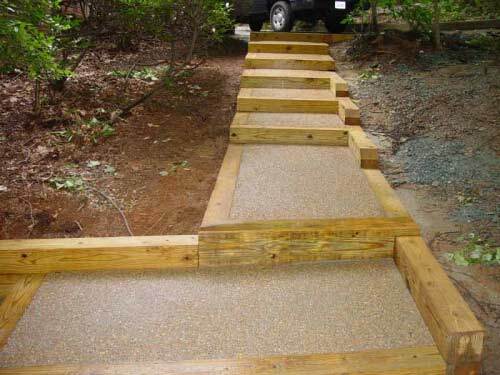 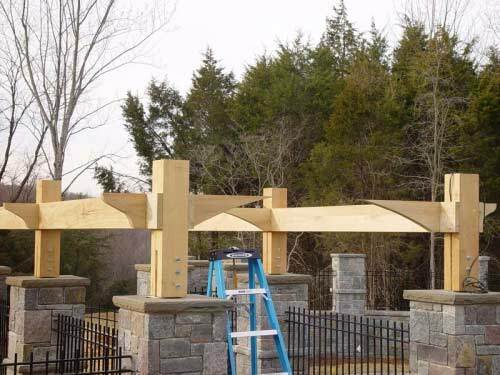 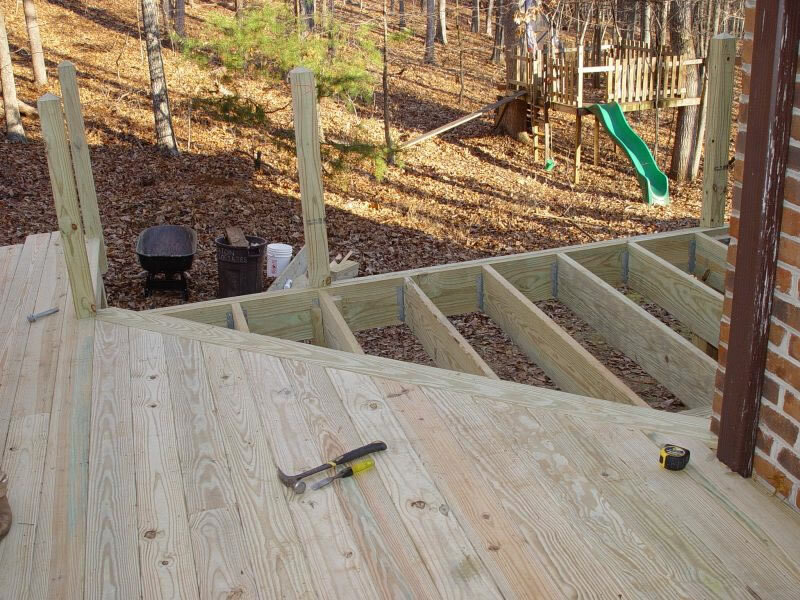 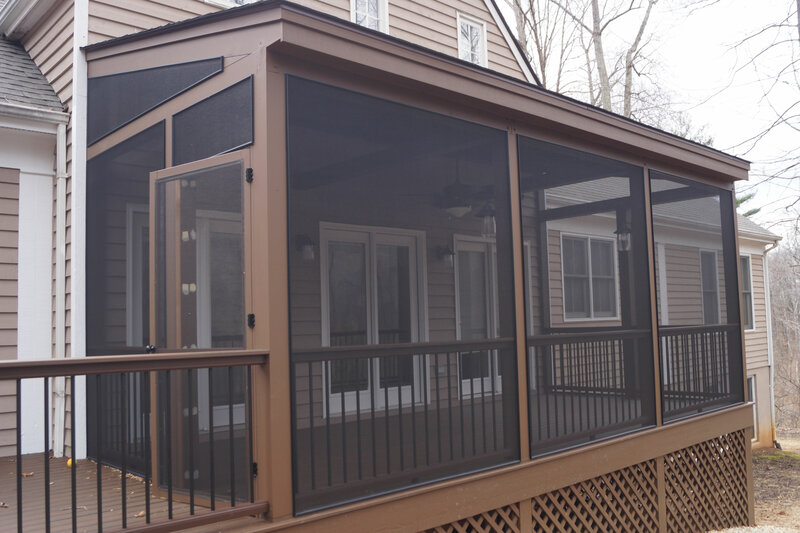 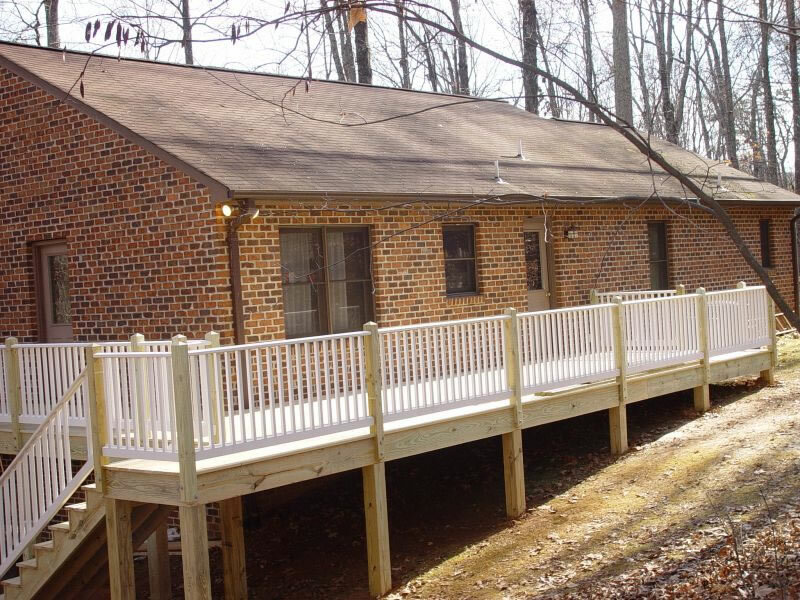 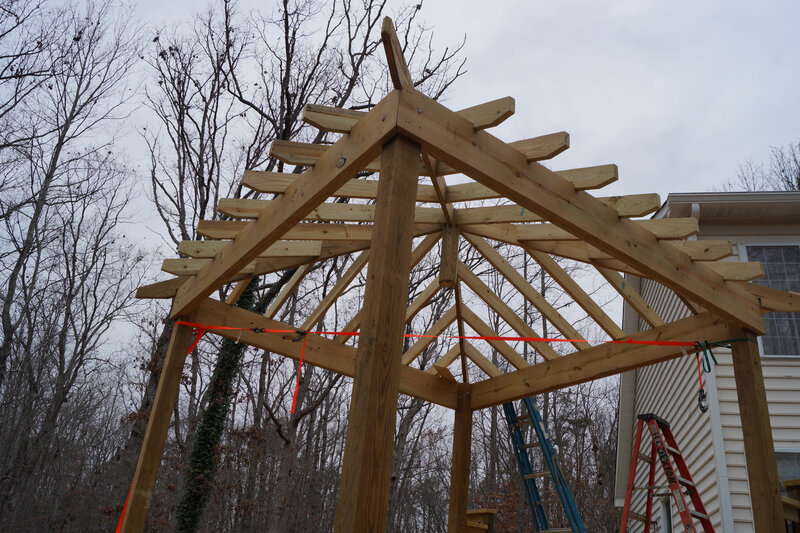 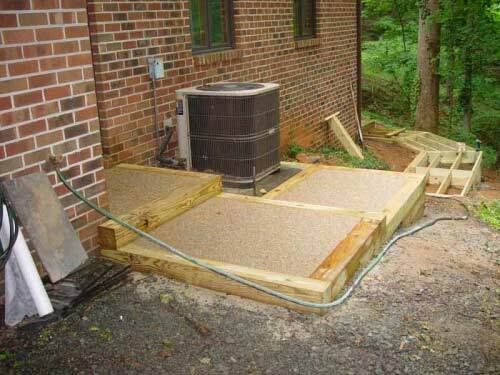 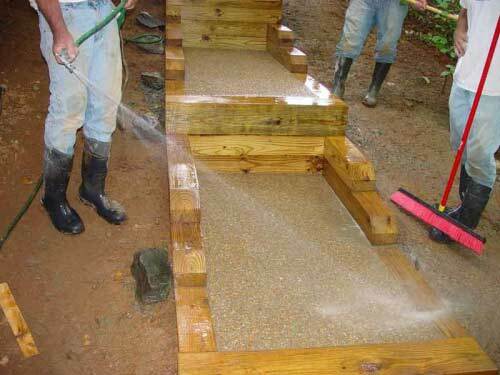 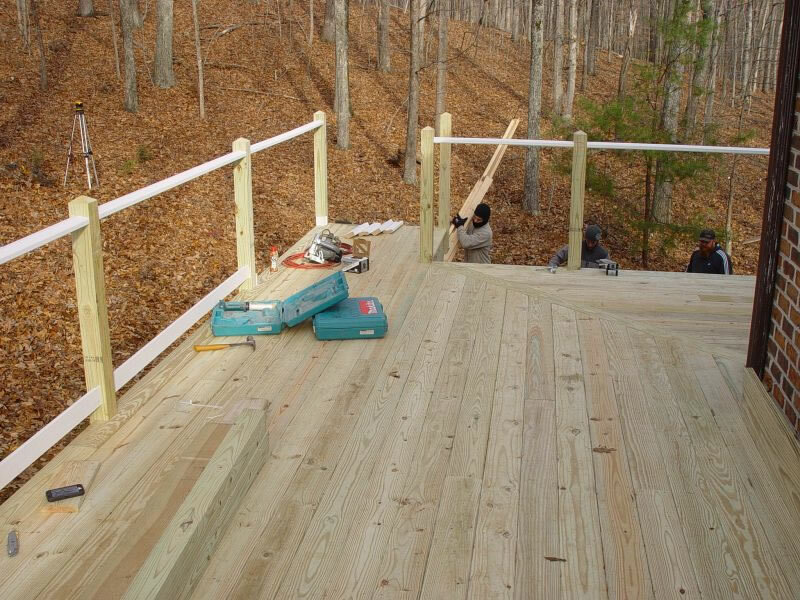 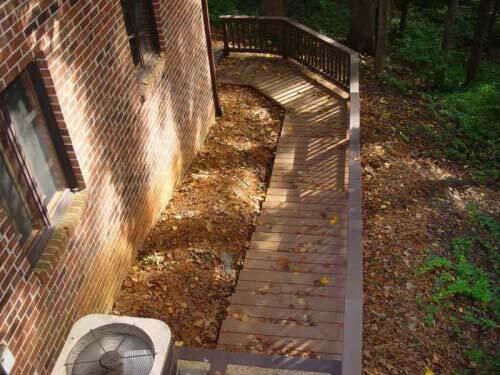 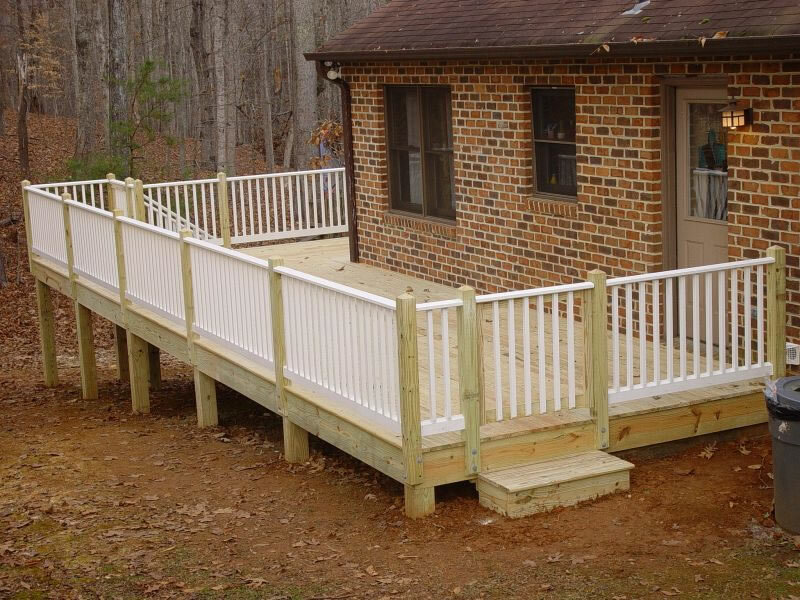 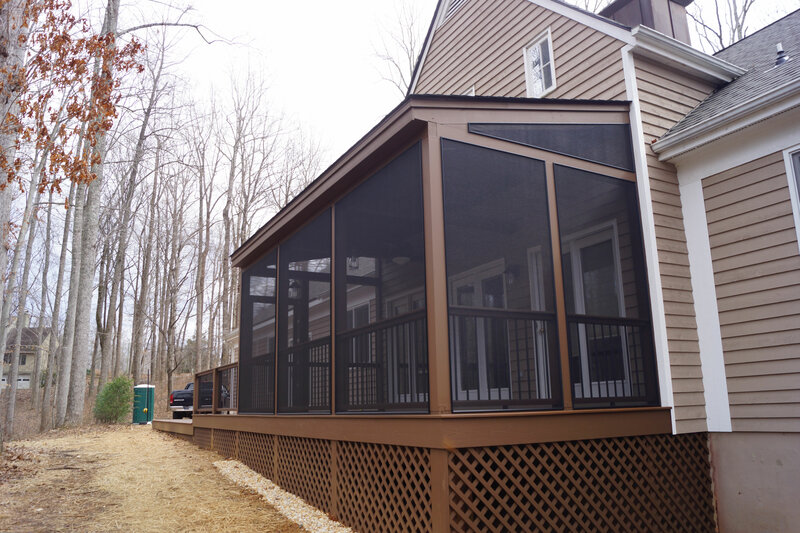 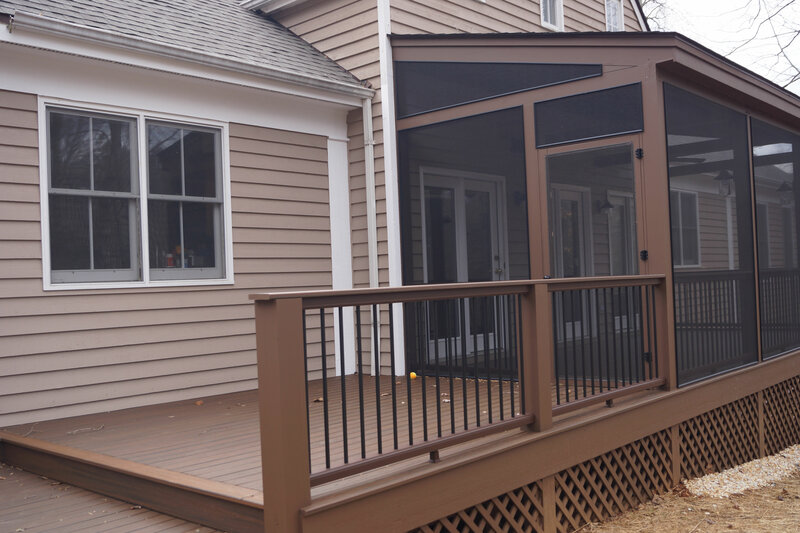 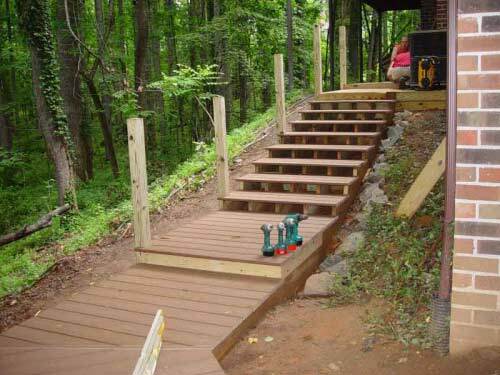 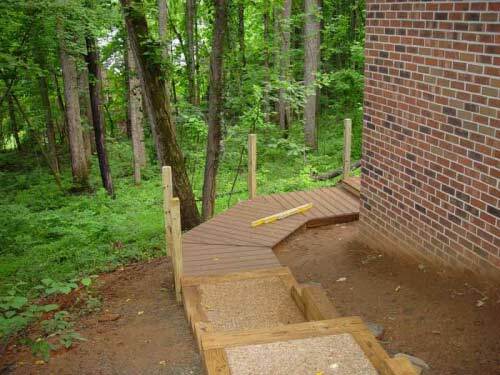 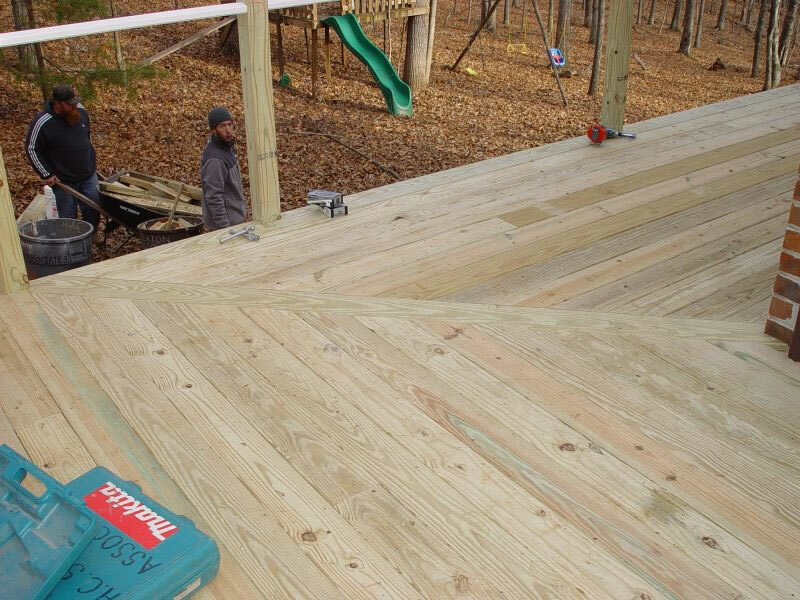 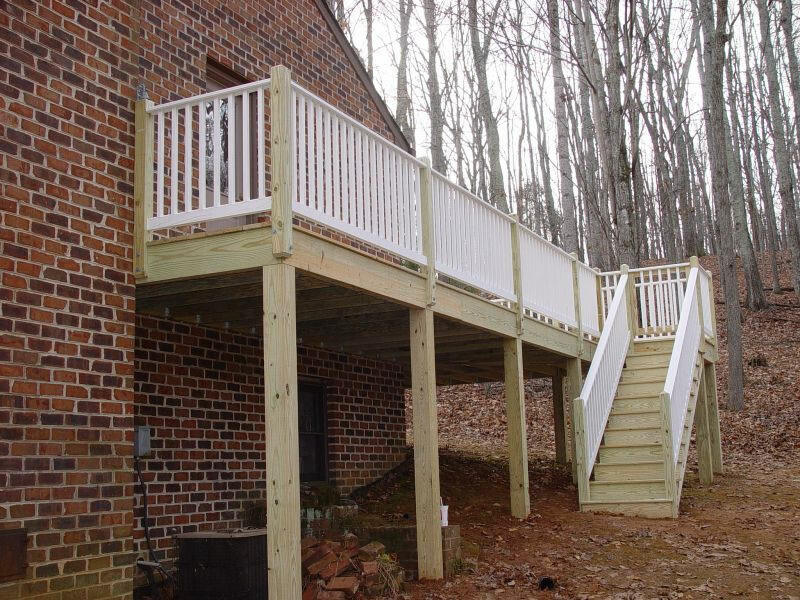 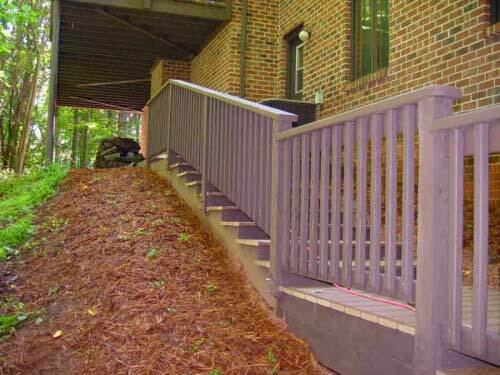 We apply the most up to date fastening systems to our decks, siding and exterior work such as stainless steel screws, ring shank nails, epoxy adhesives and all Exterior Materials are pre primed that are exposed to the elements. 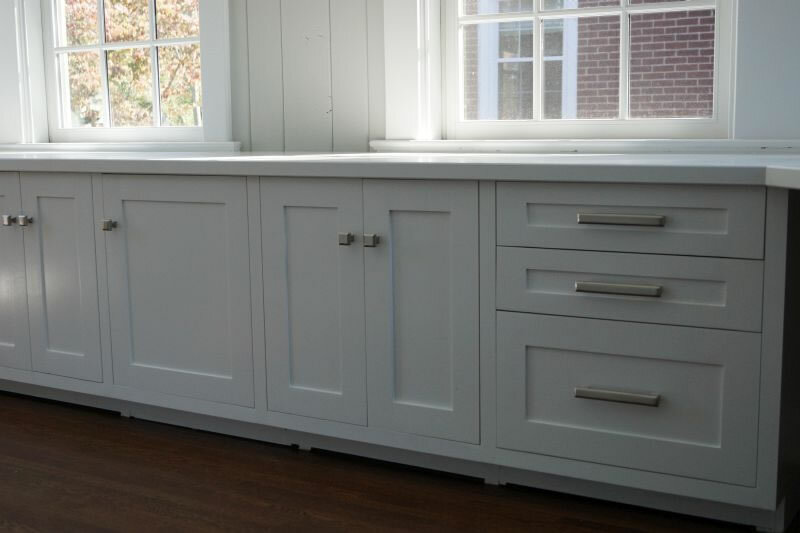 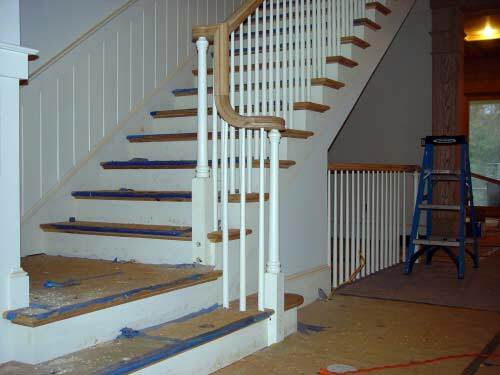 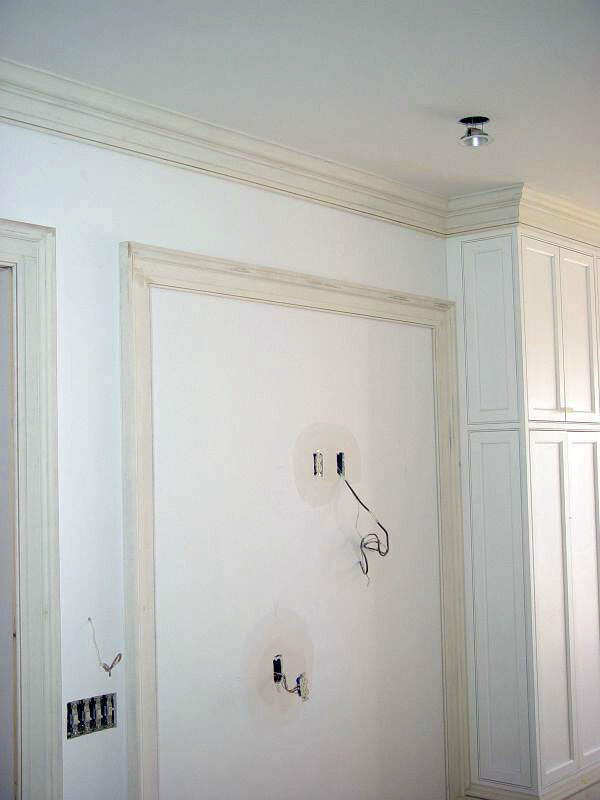 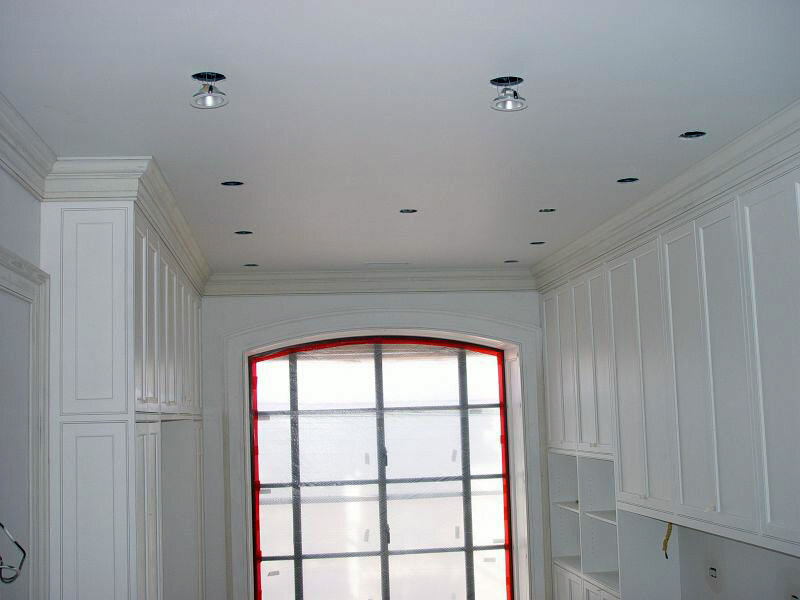 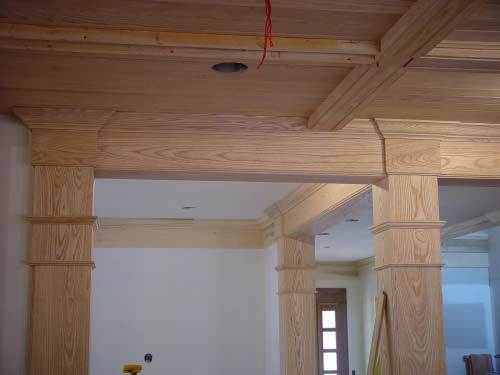 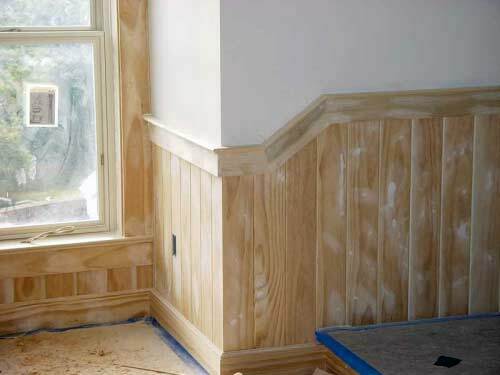 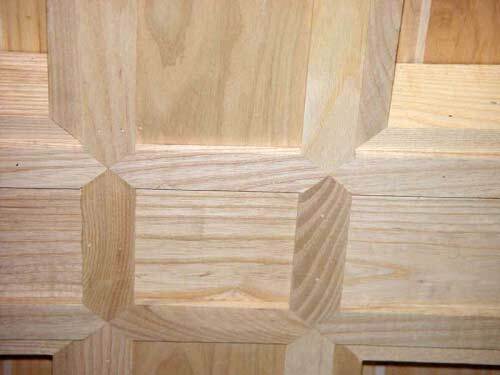 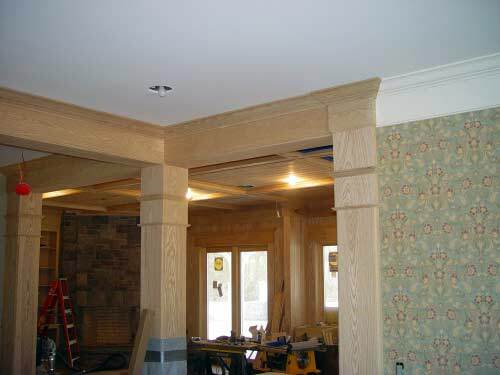 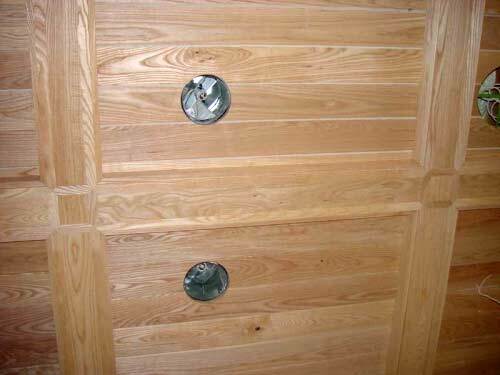 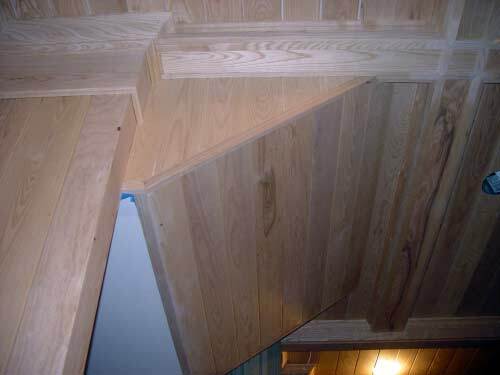 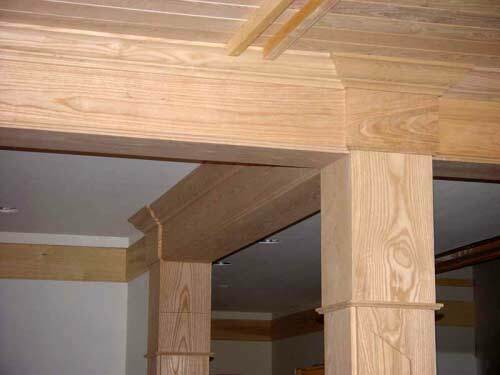 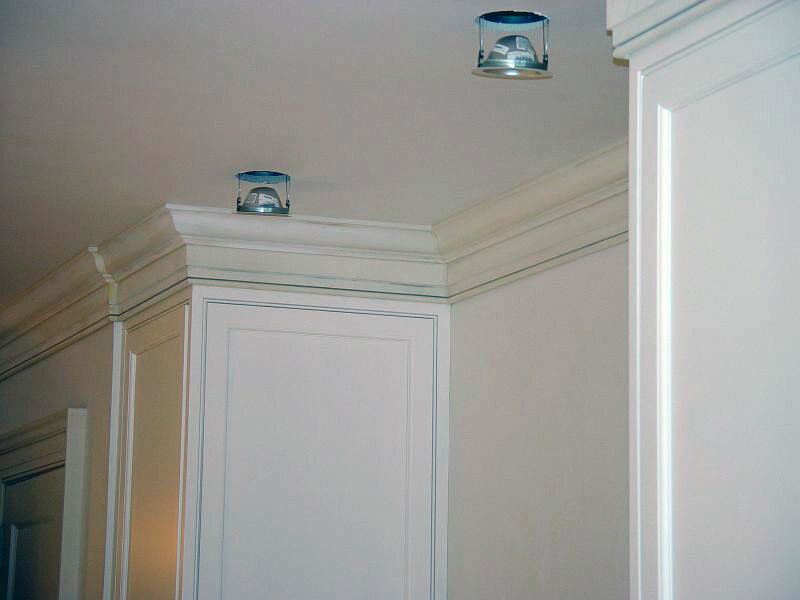 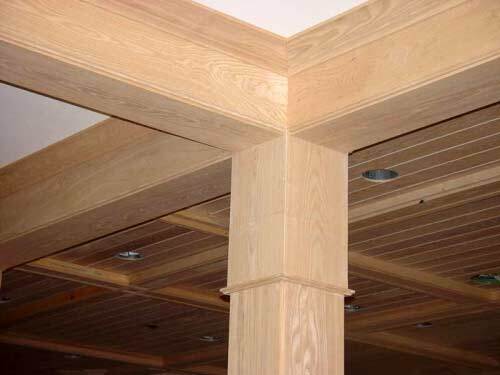 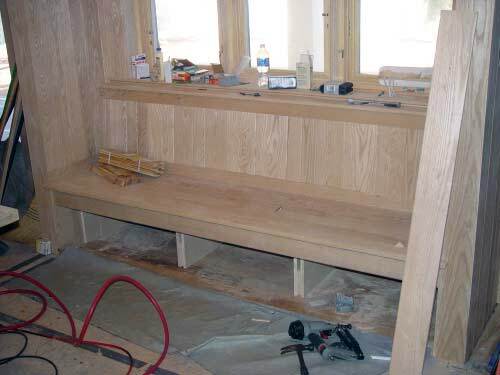 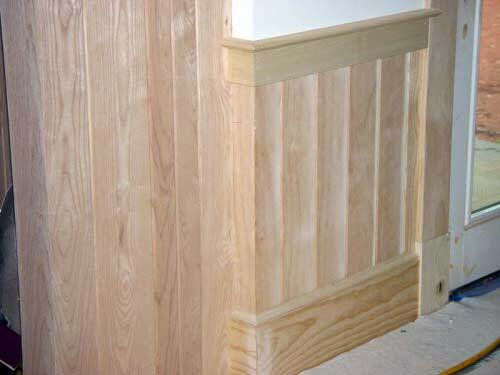 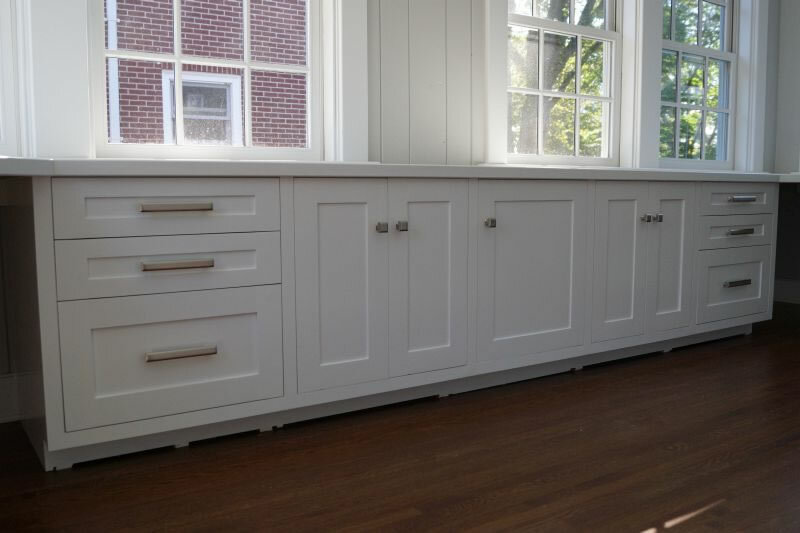 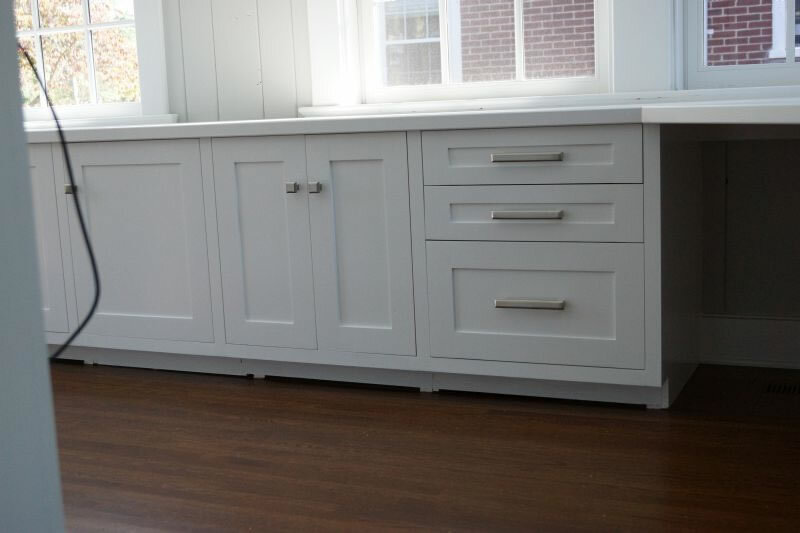 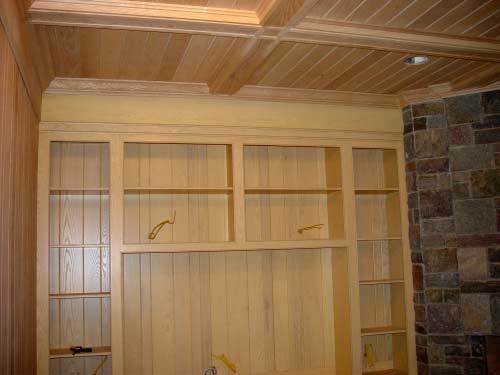 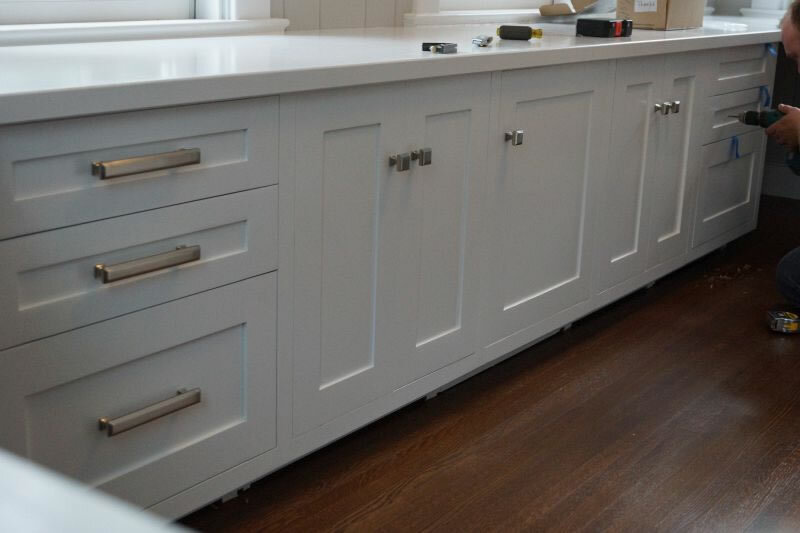 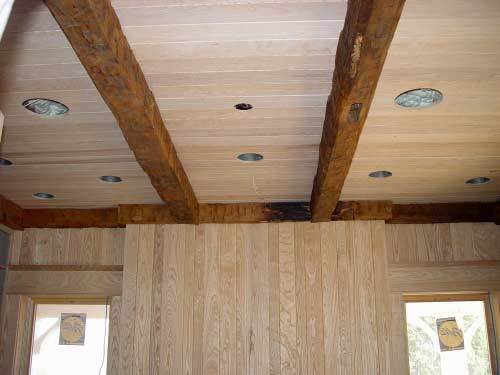 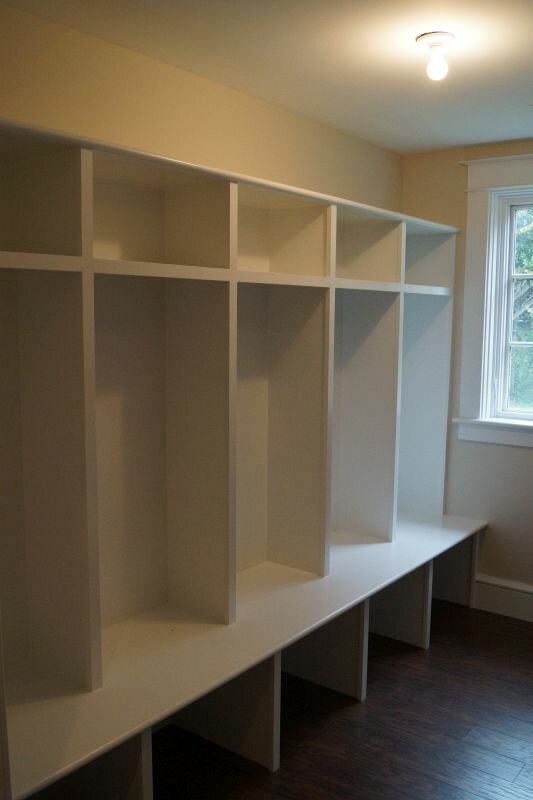 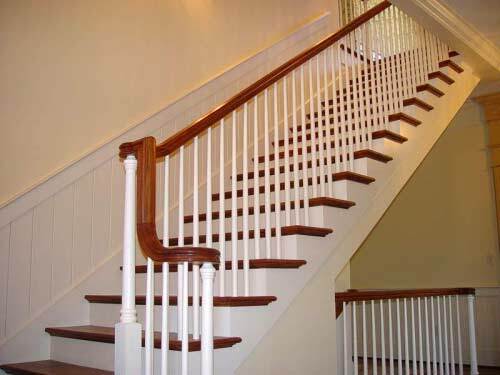 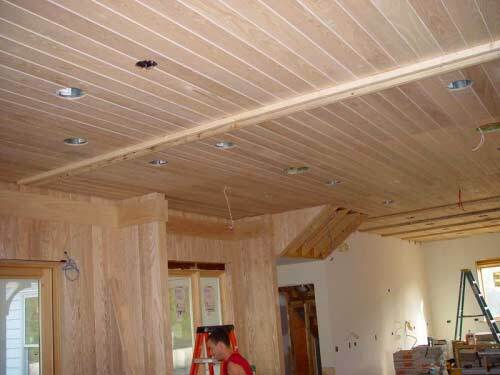 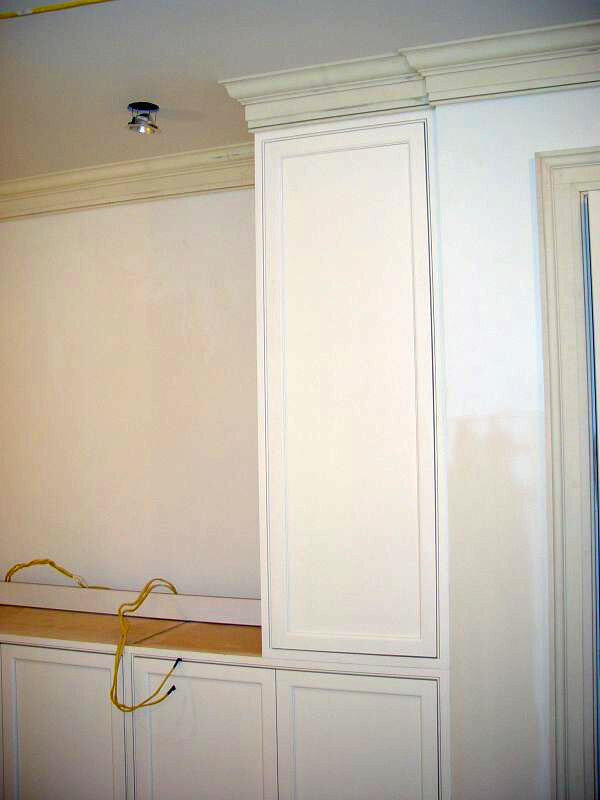 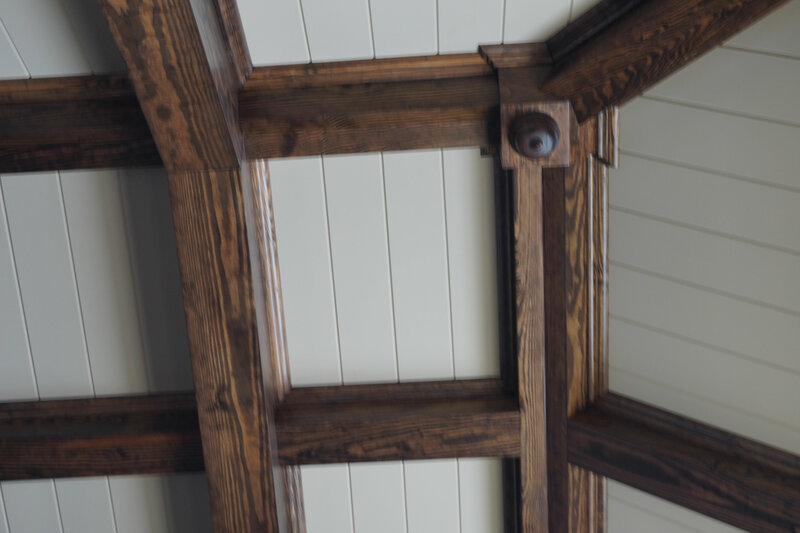 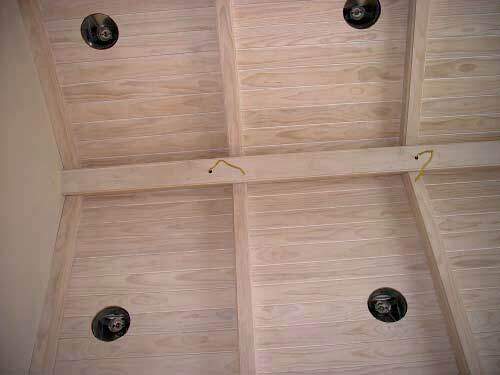 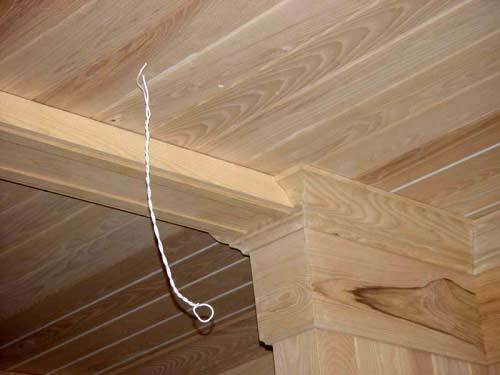 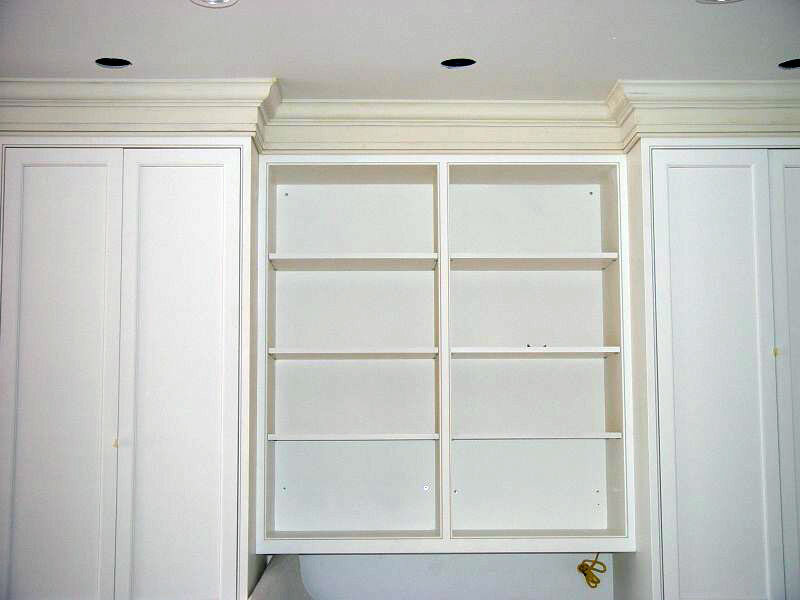 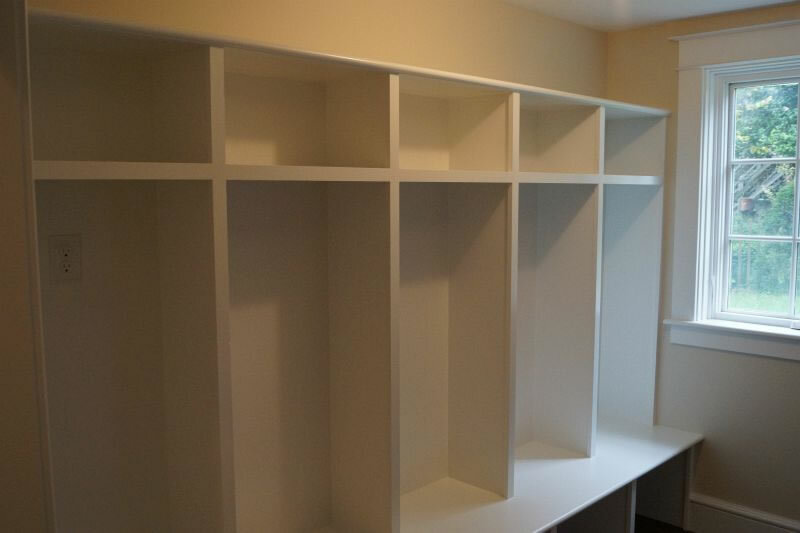 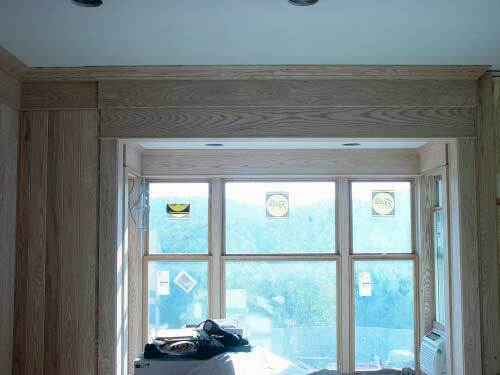 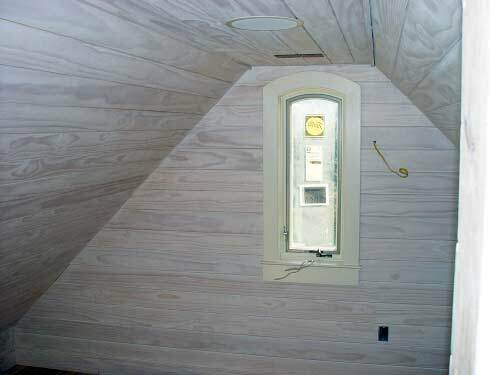 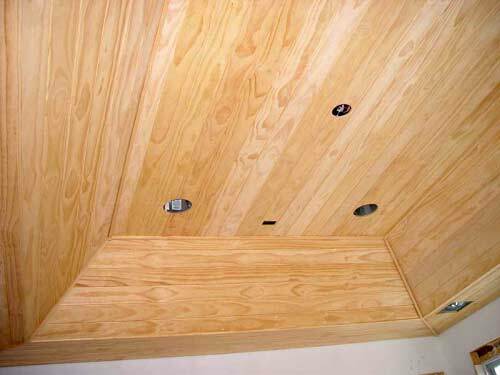 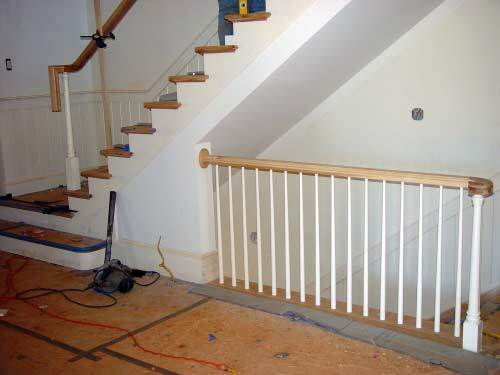 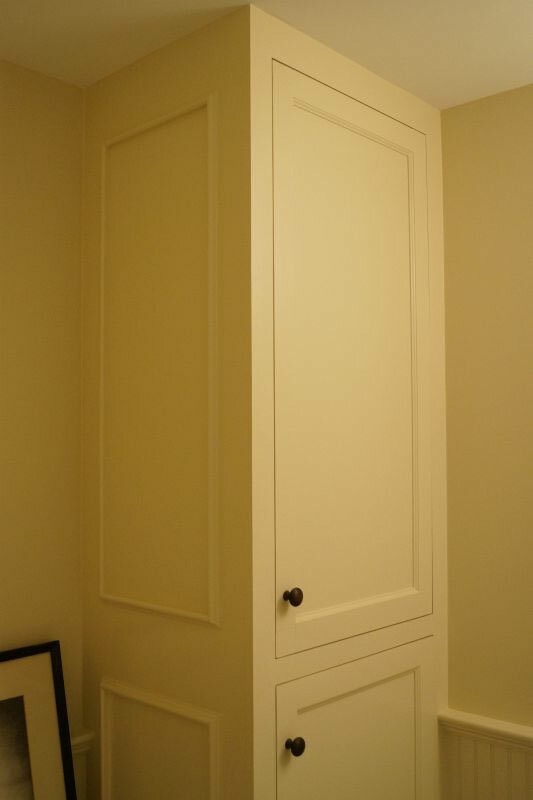 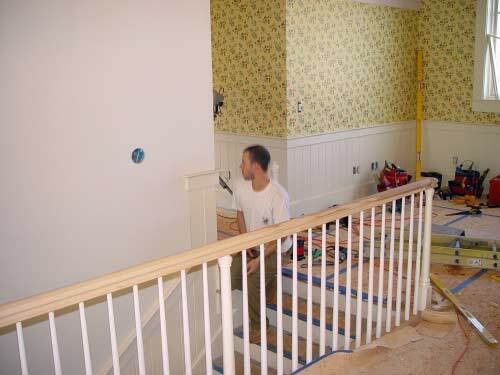 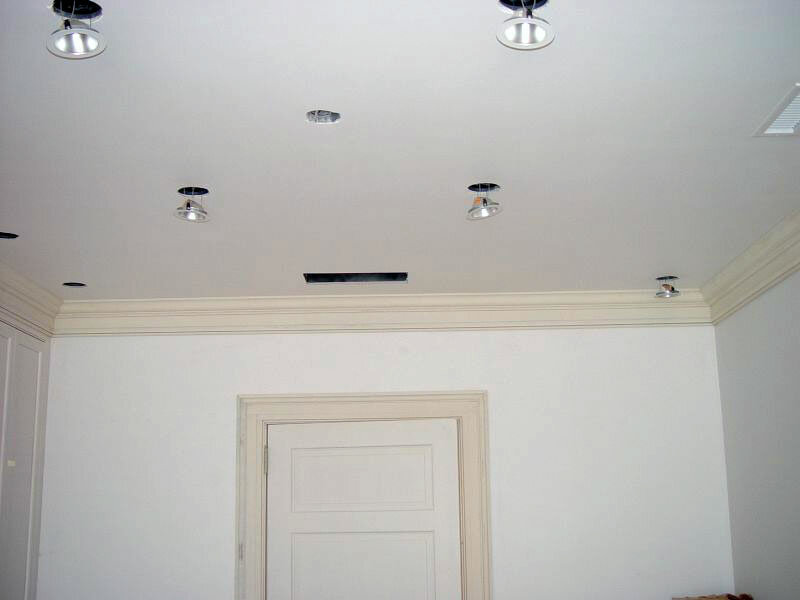 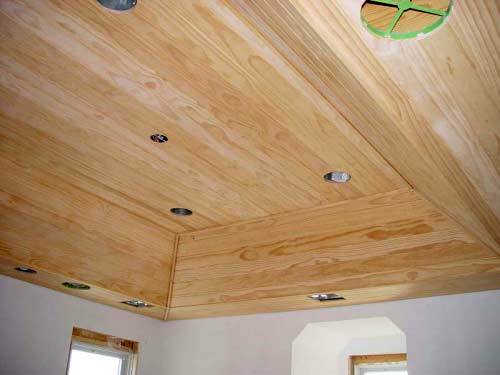 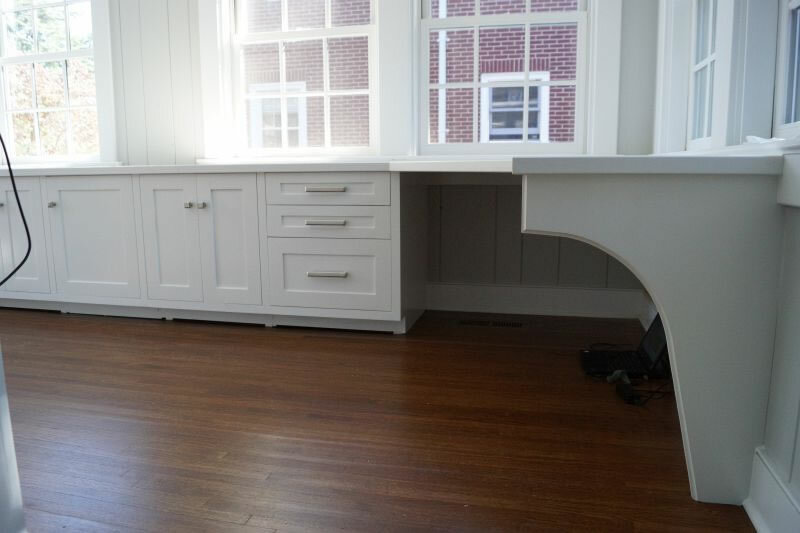 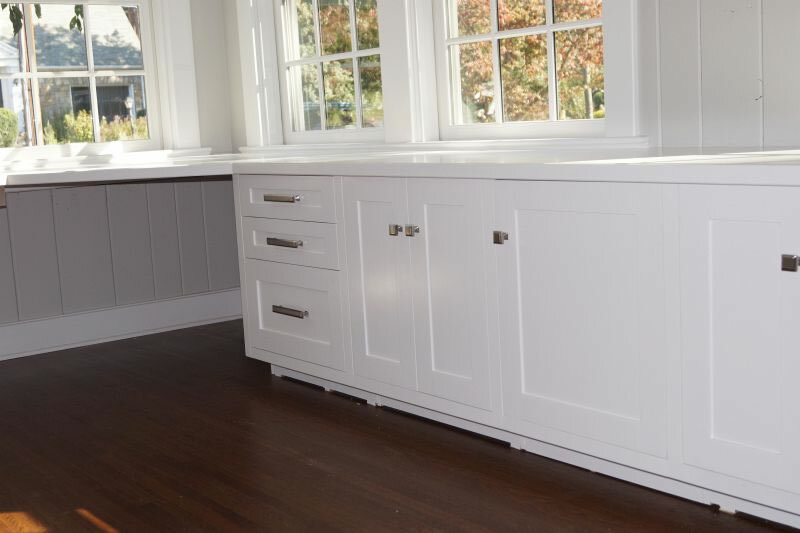 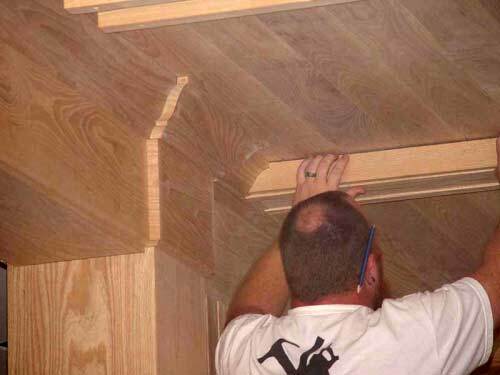 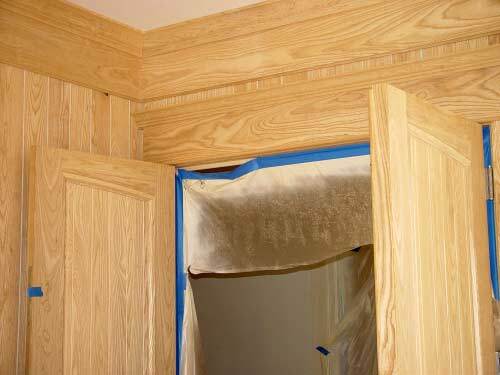 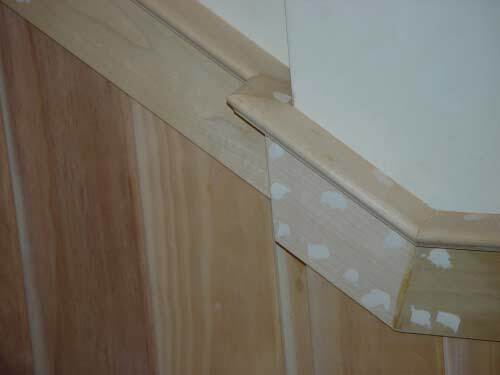 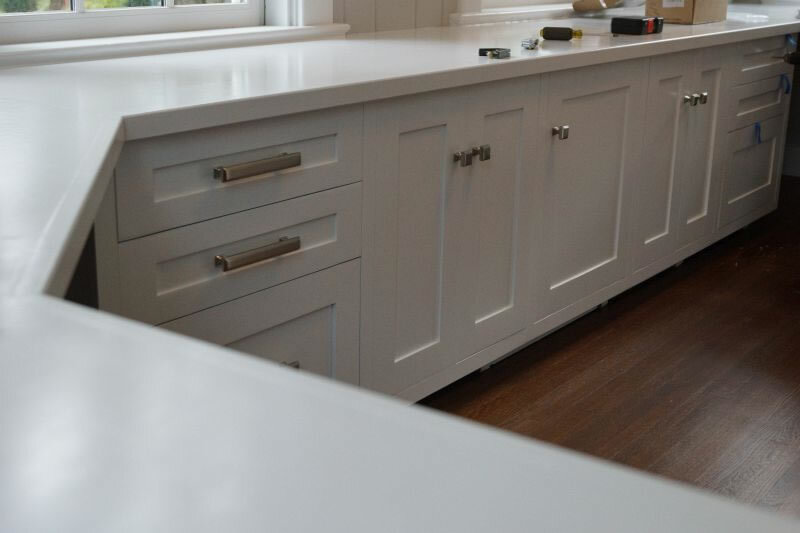 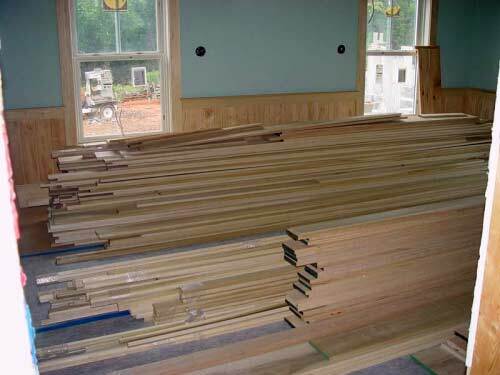 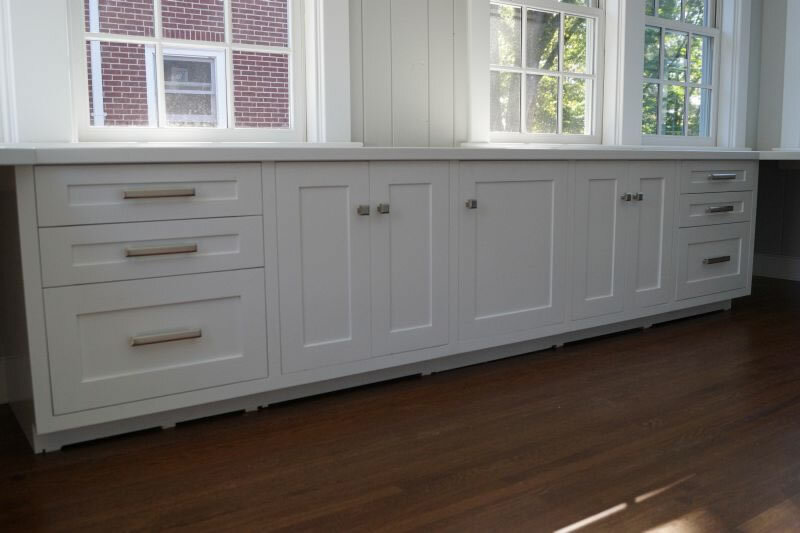 As for Installation and Fabrication of Interior Trim we use trim screws and glue all mitered joints..
HC Sexton & Associates offers you outstanding craftsmanship and service in every project. 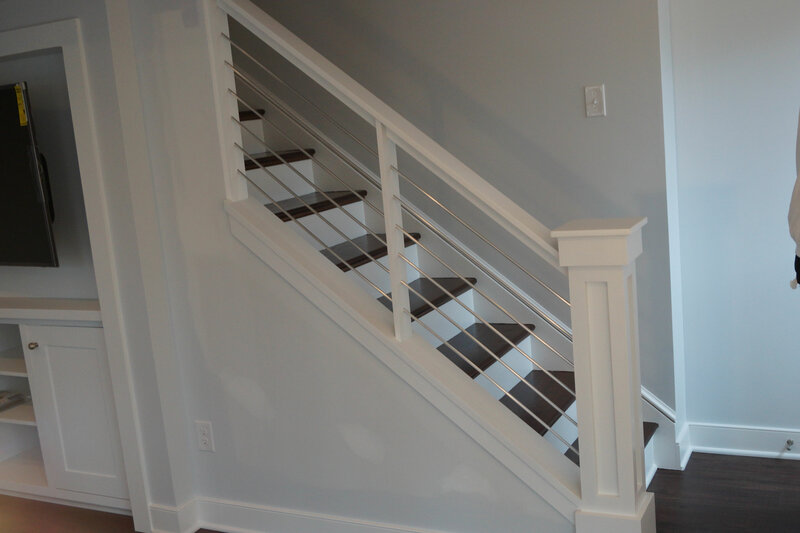 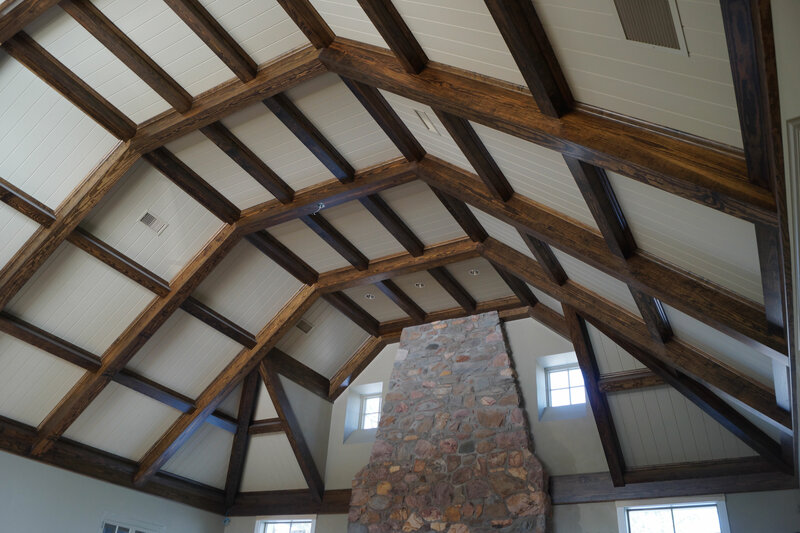 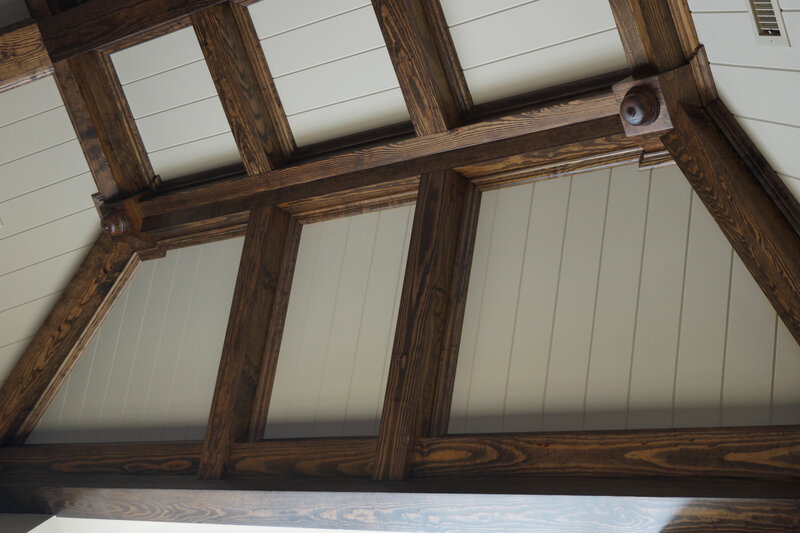 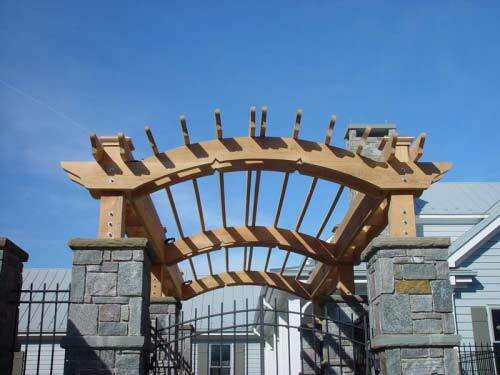 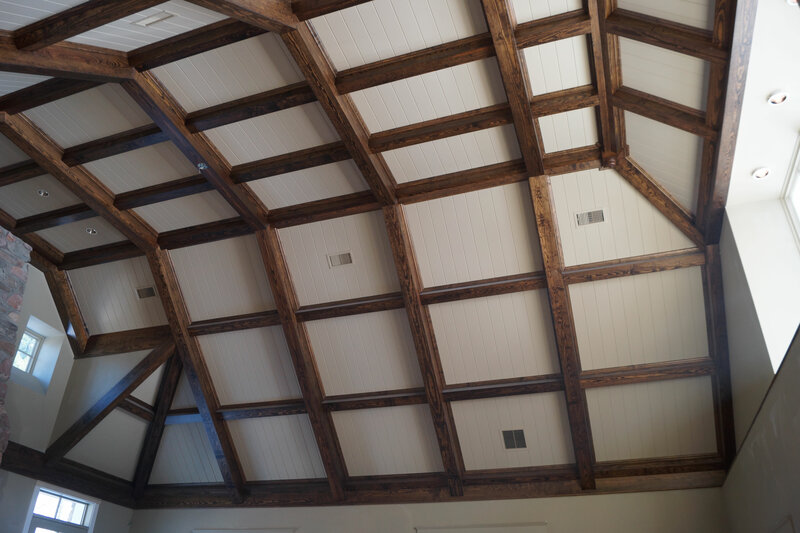 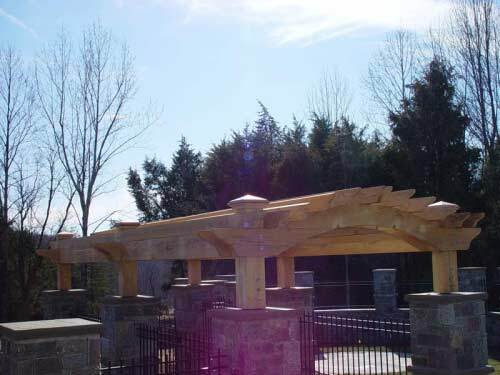 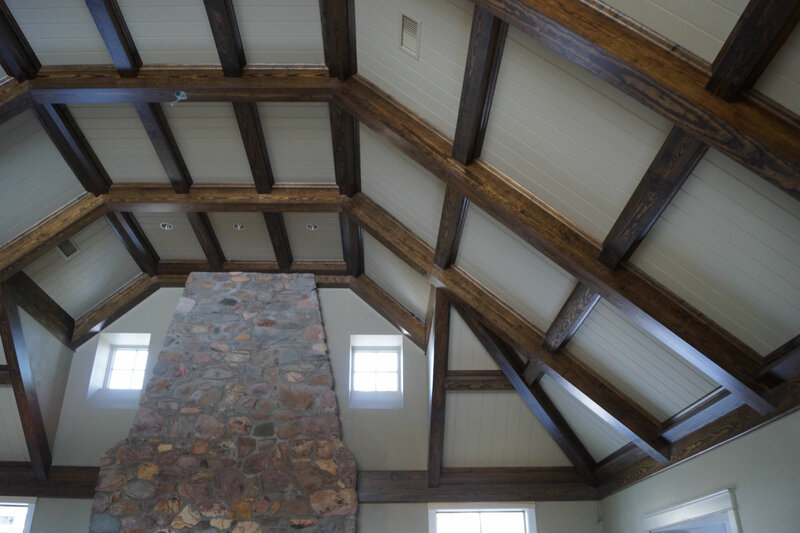 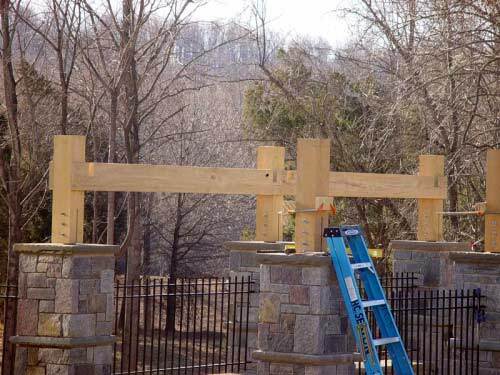 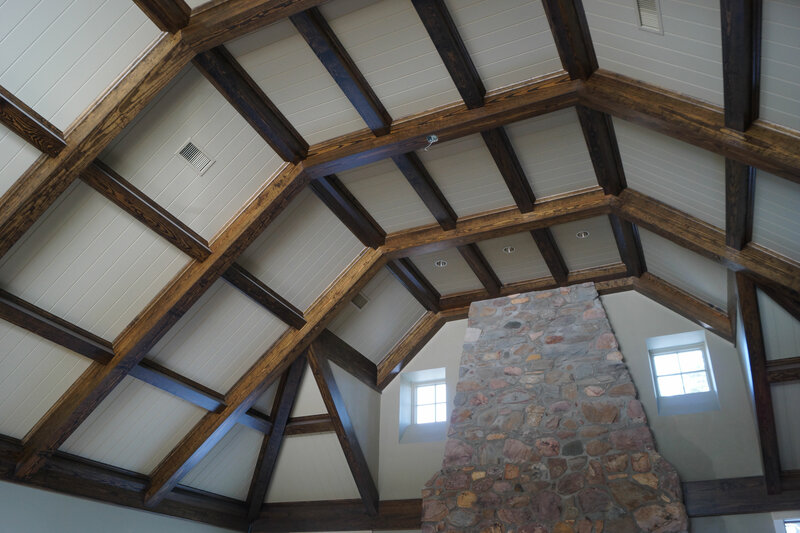 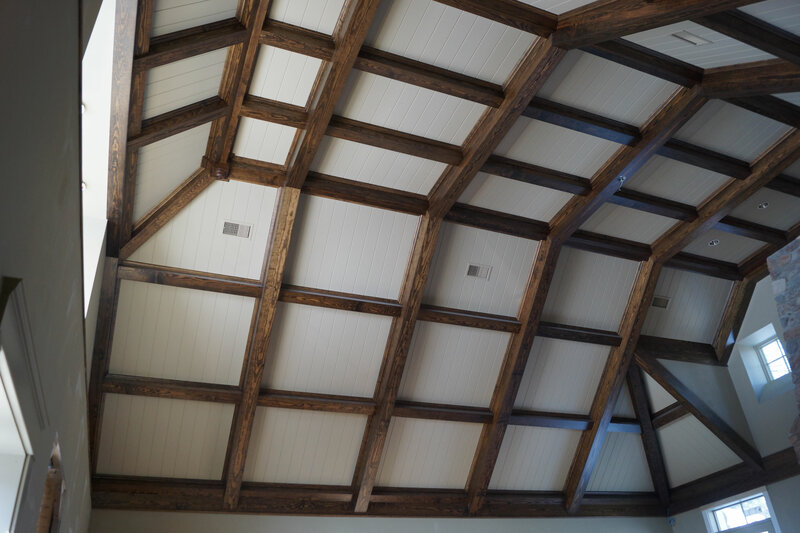 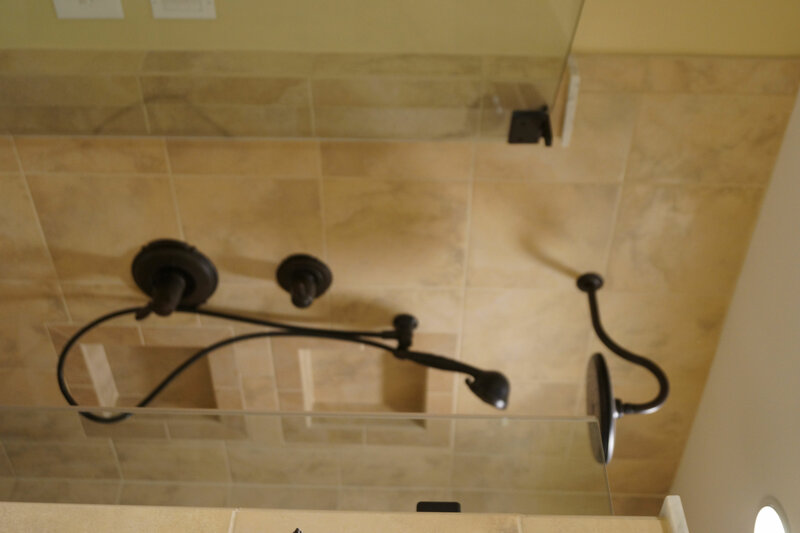 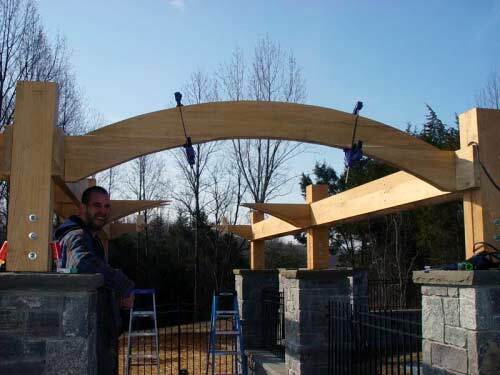 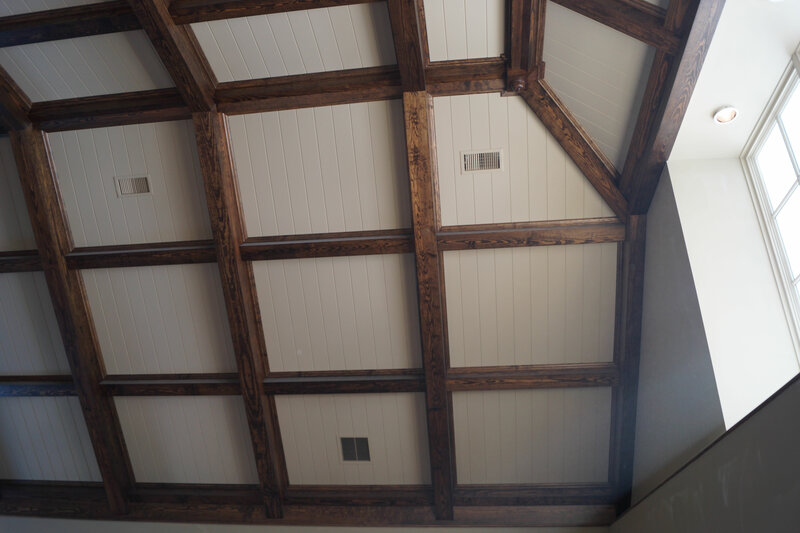 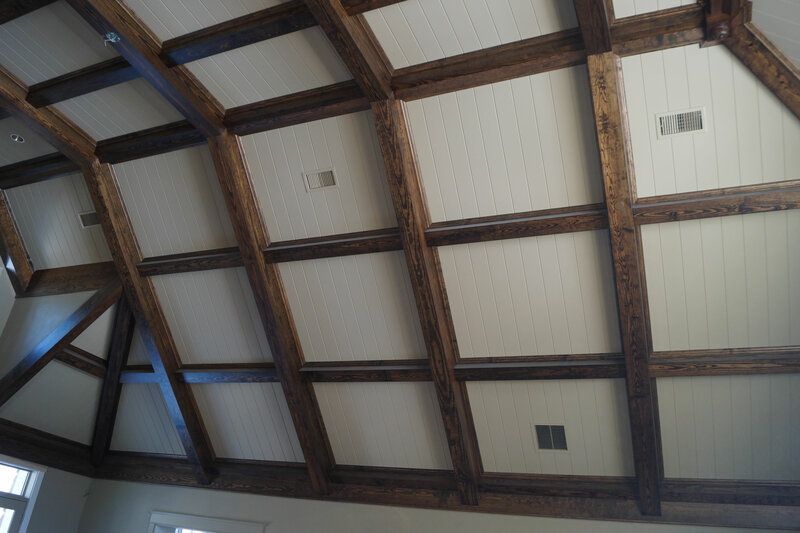 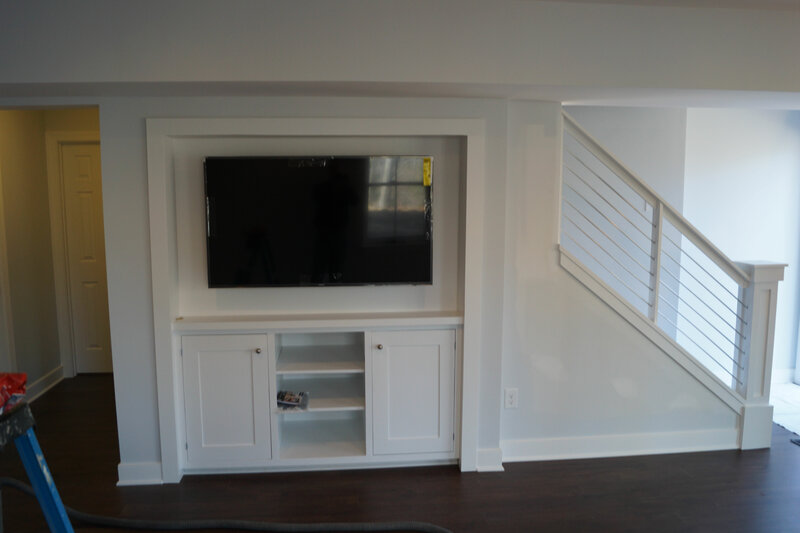 From the initial phone conversation through the final punch list, every detail of the project is approached with integrity and attended to with care as your goals become our goals. 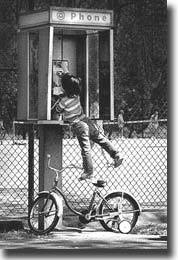 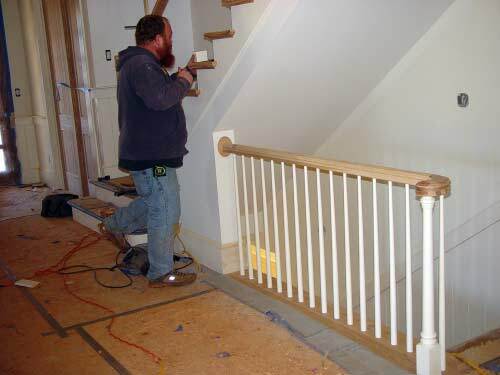 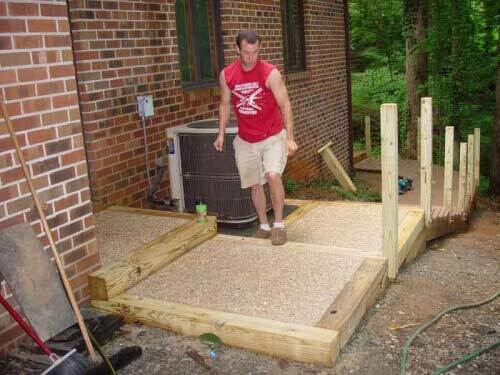 We're fully insured and our workers are highly trained professionals. 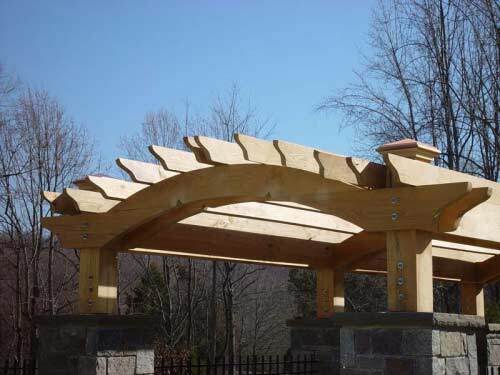 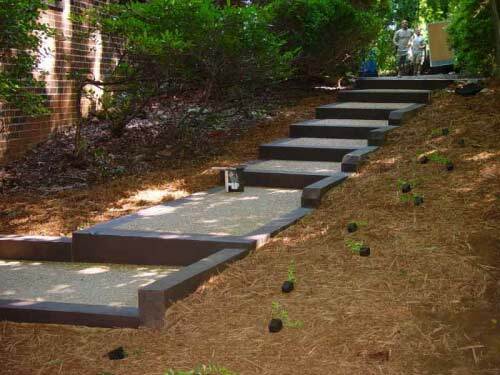 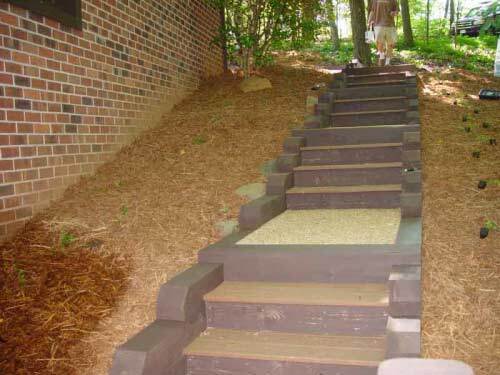 Our strict quality control insures the best materials available and the best job for a fair price. 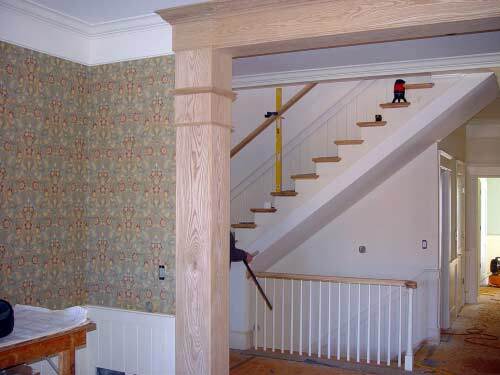 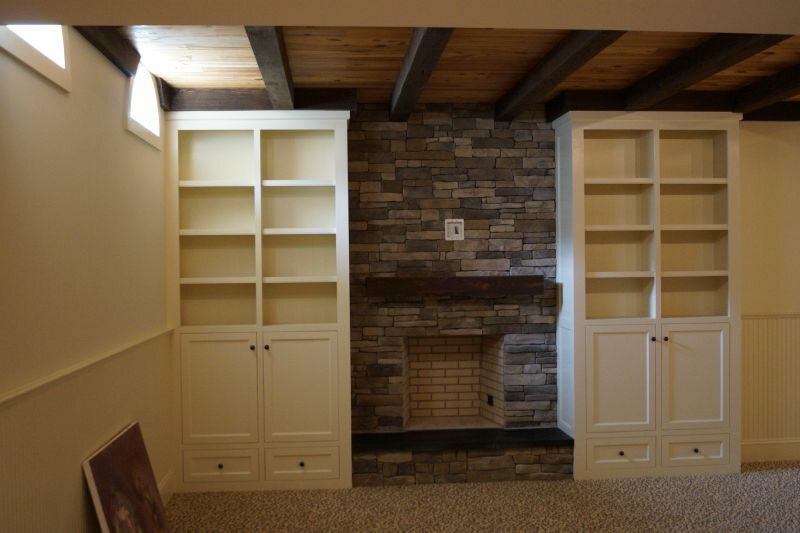 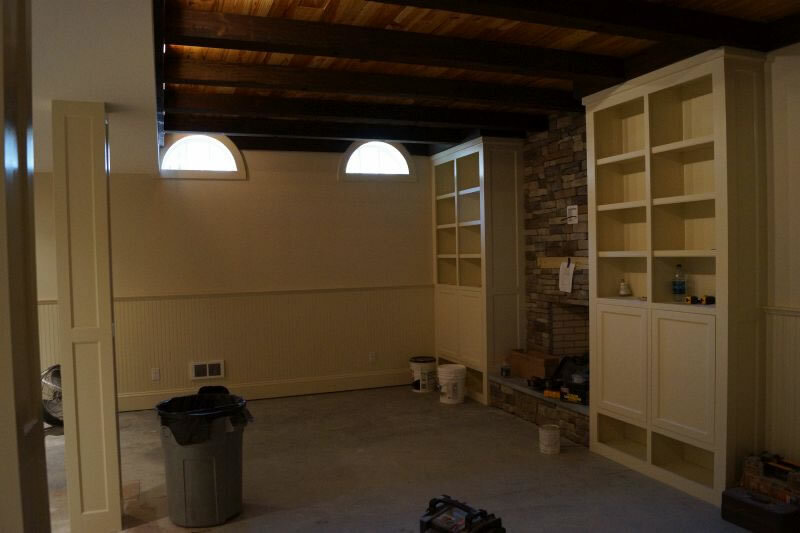 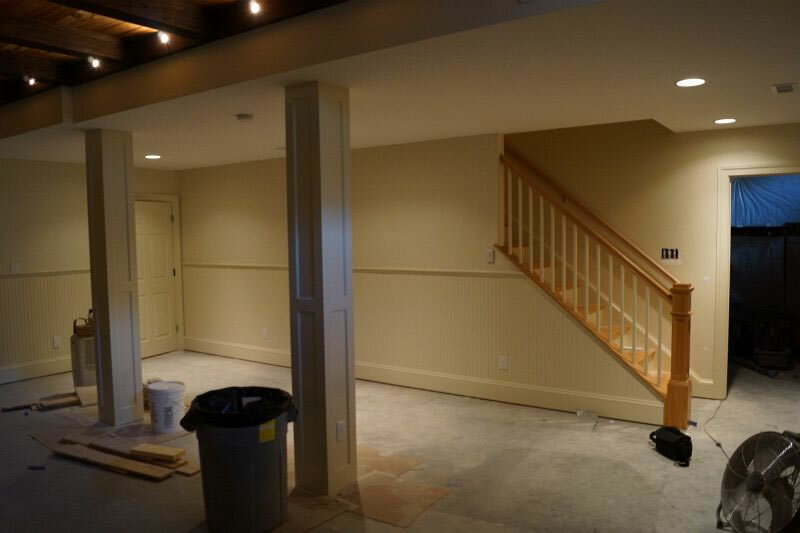 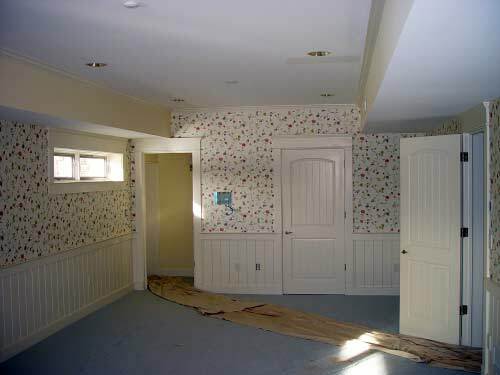 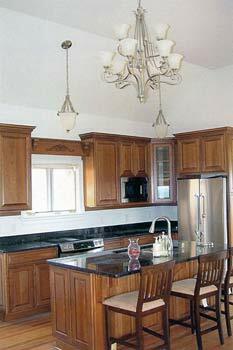 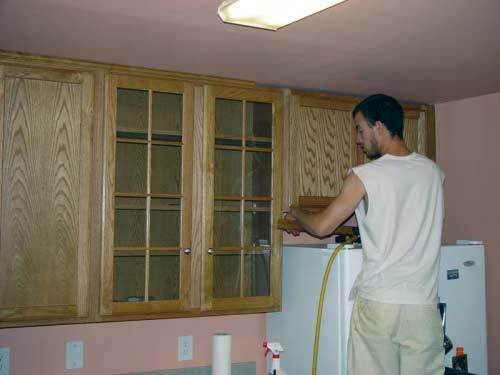 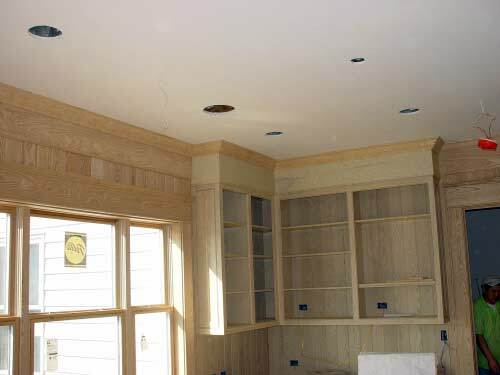 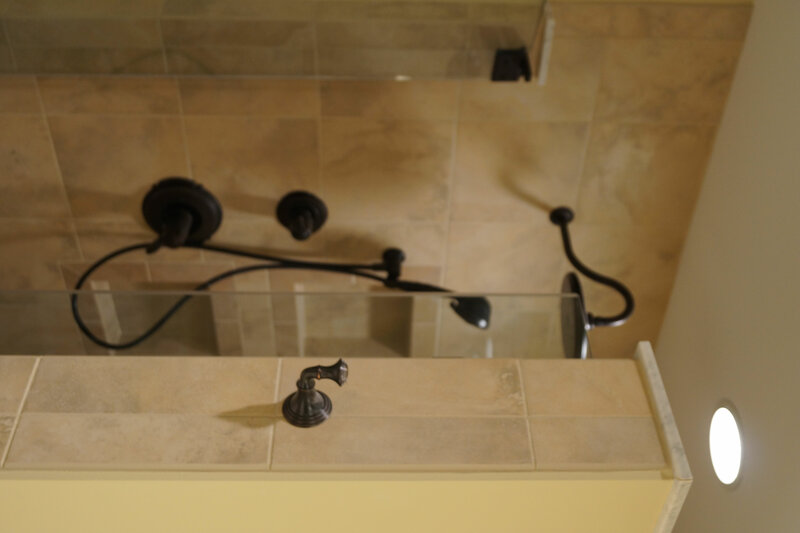 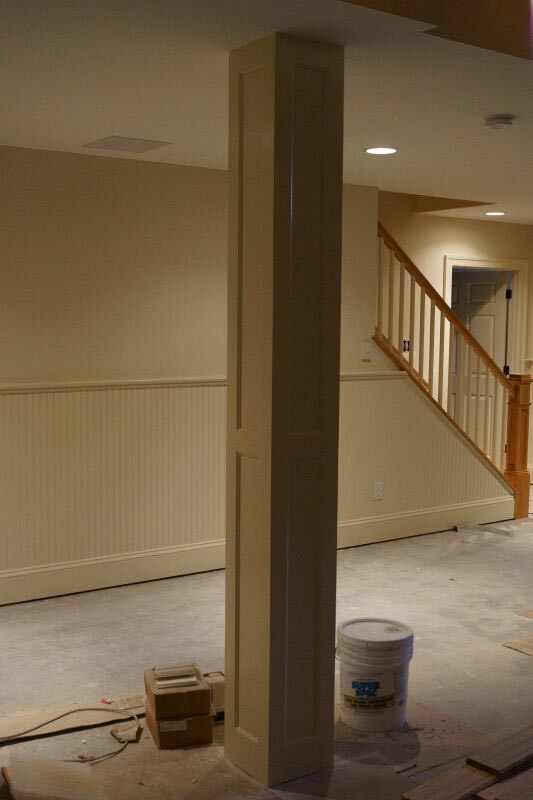 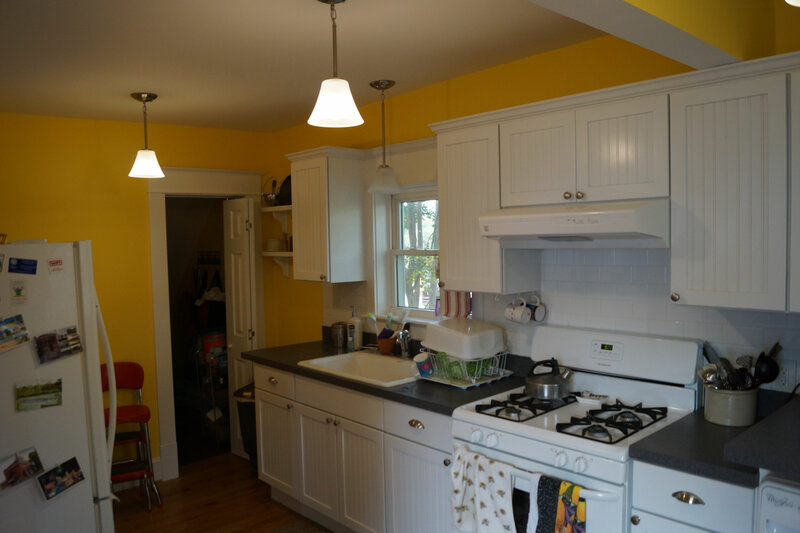 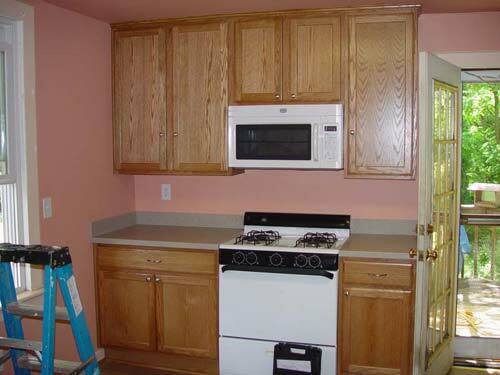 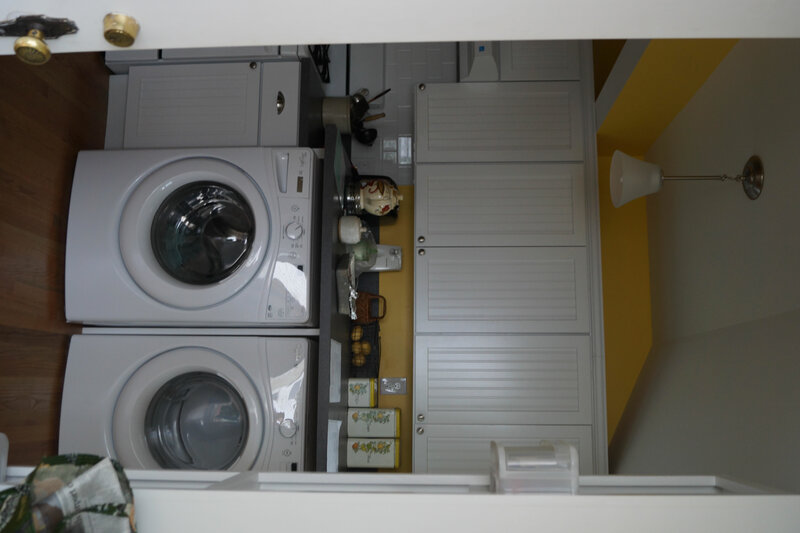 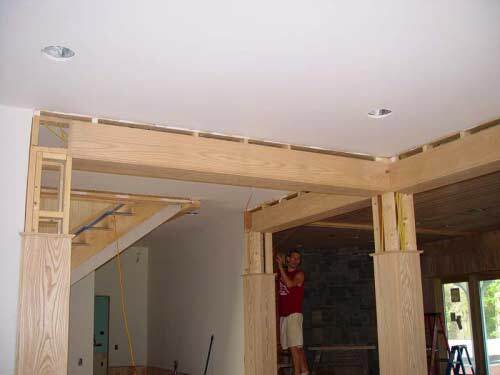 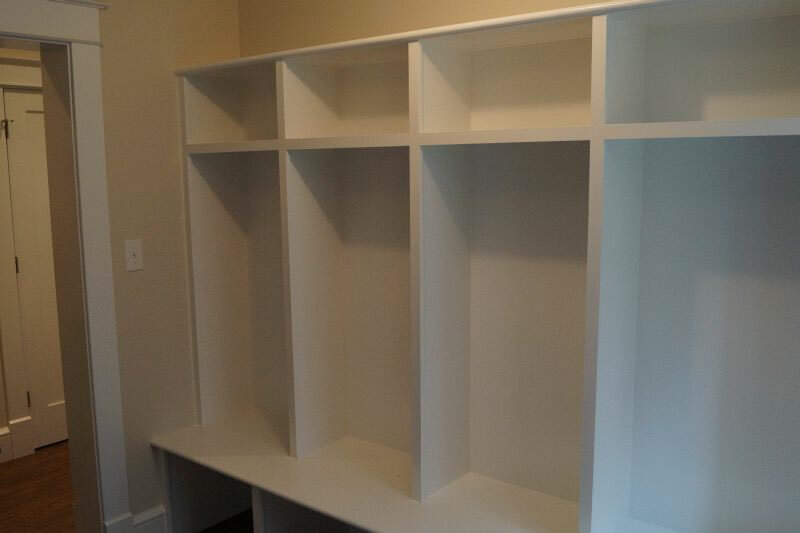 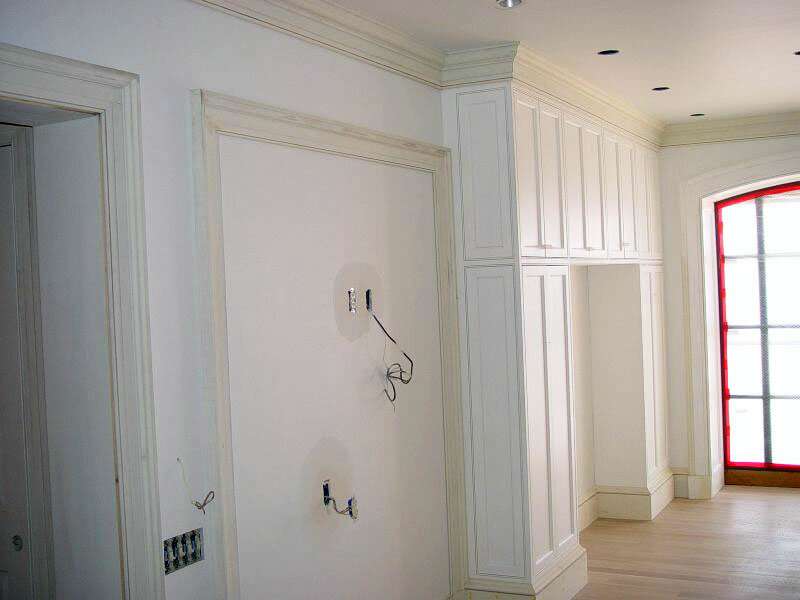 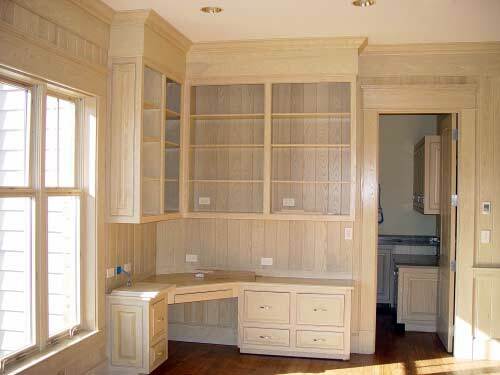 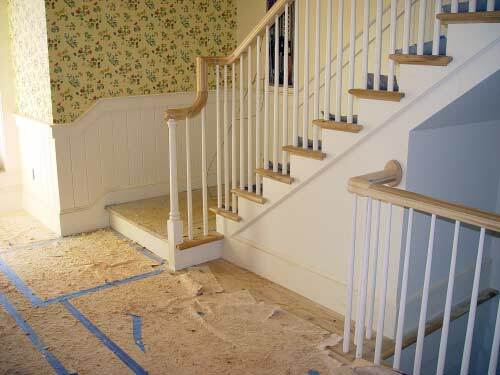 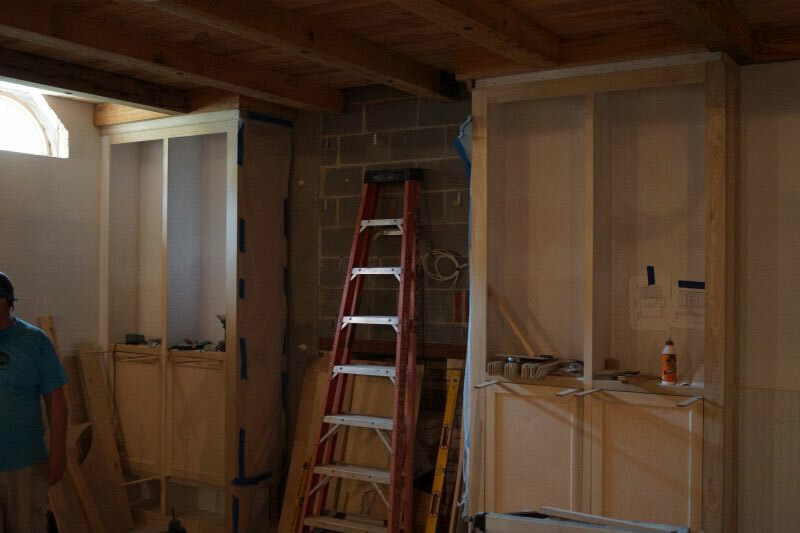 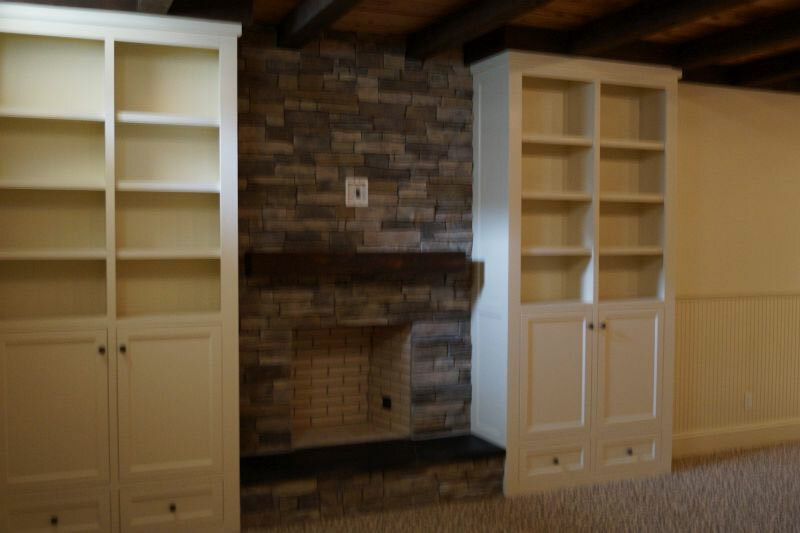 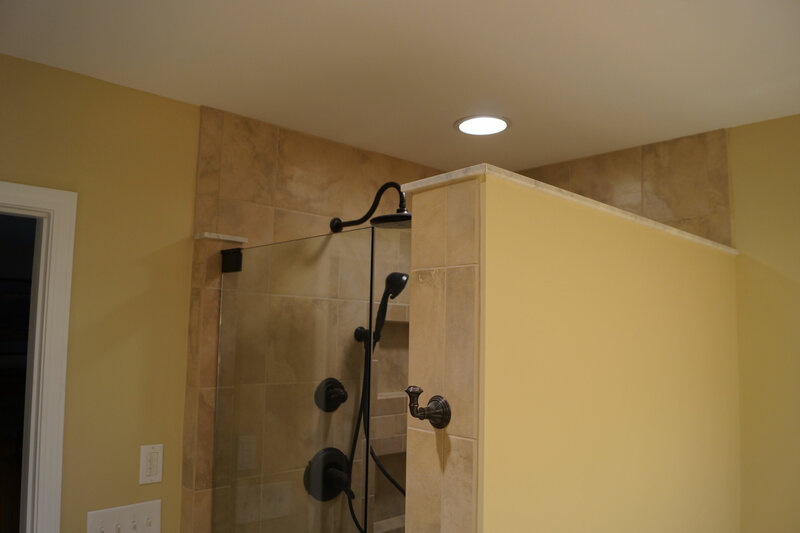 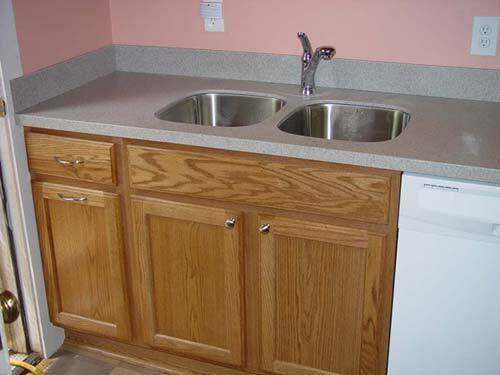 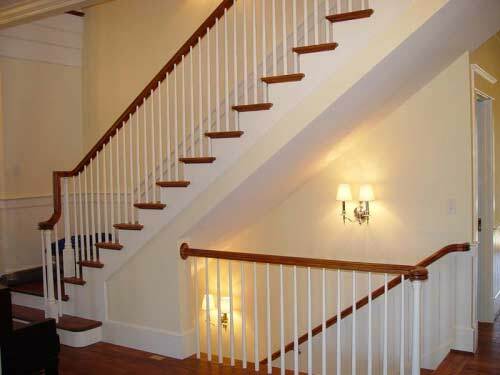 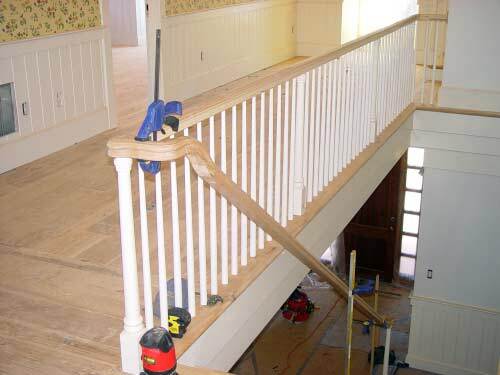 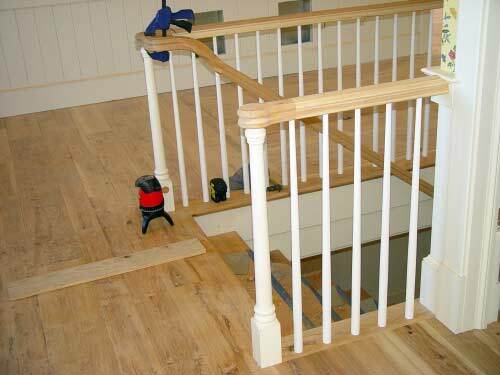 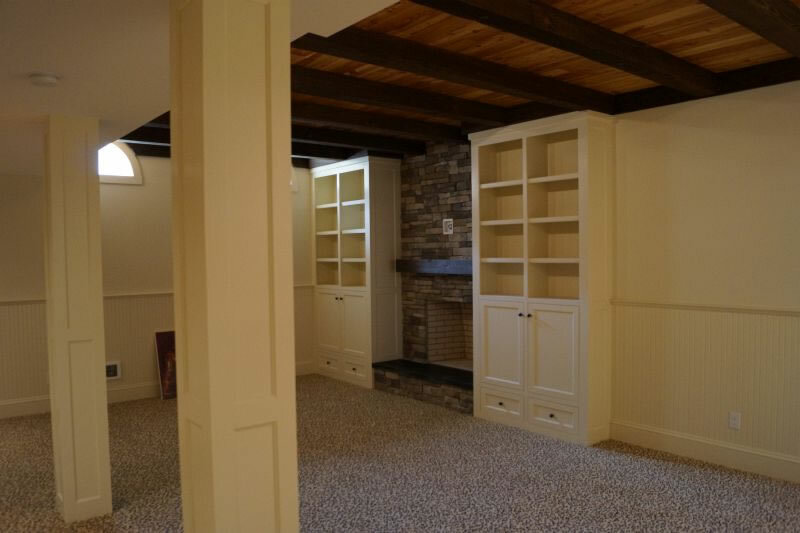 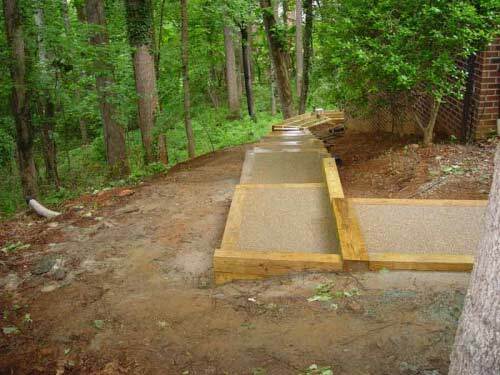 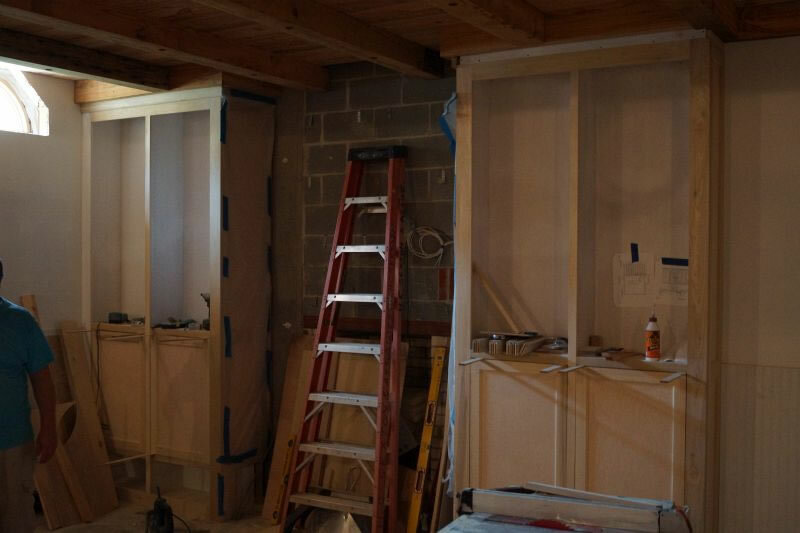 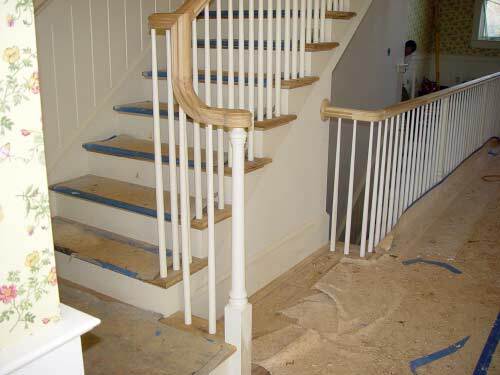 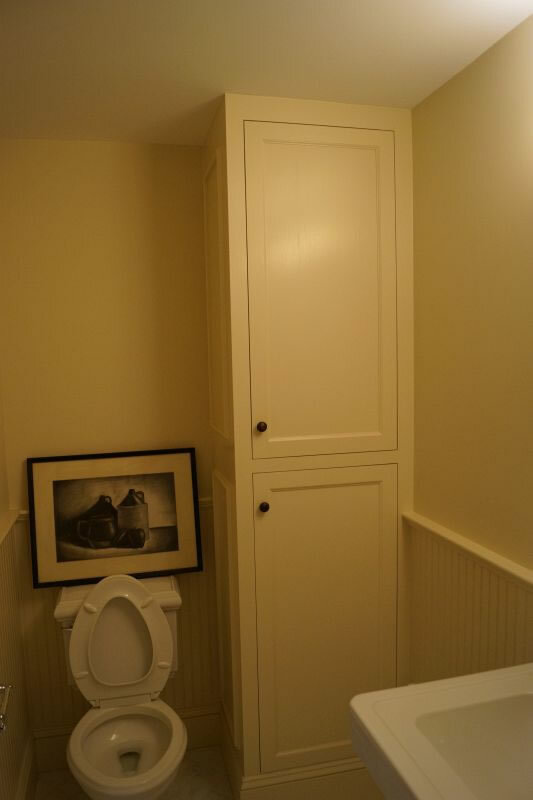 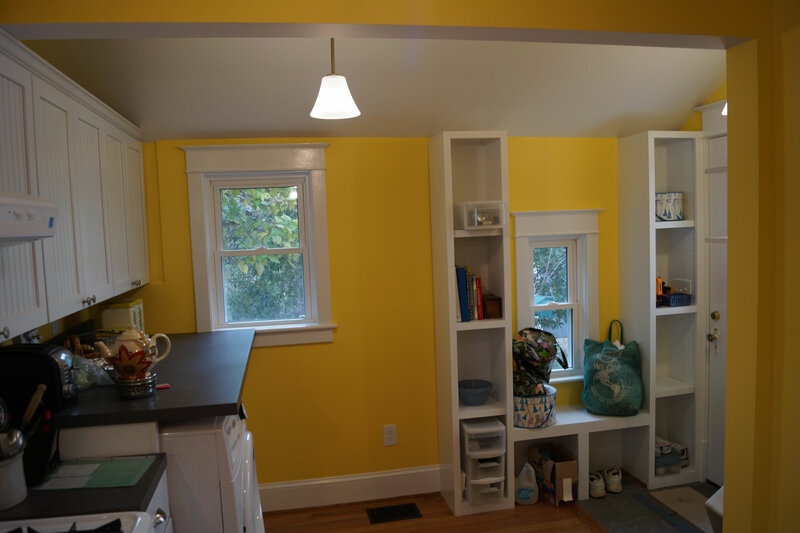 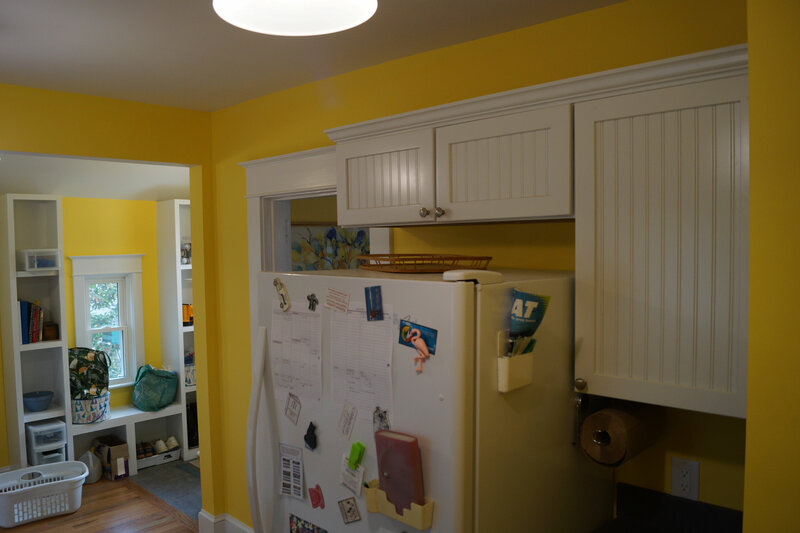 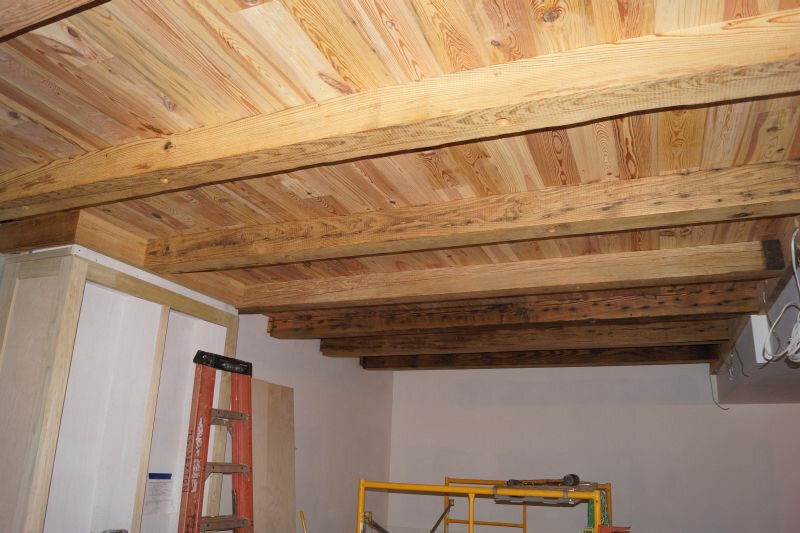 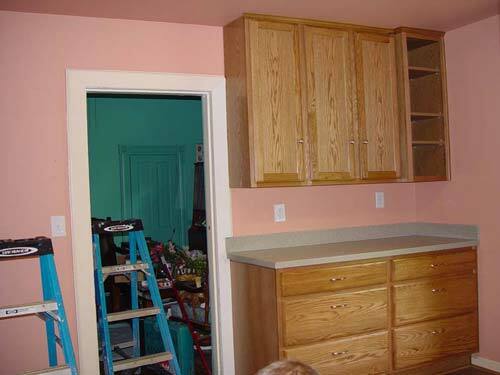 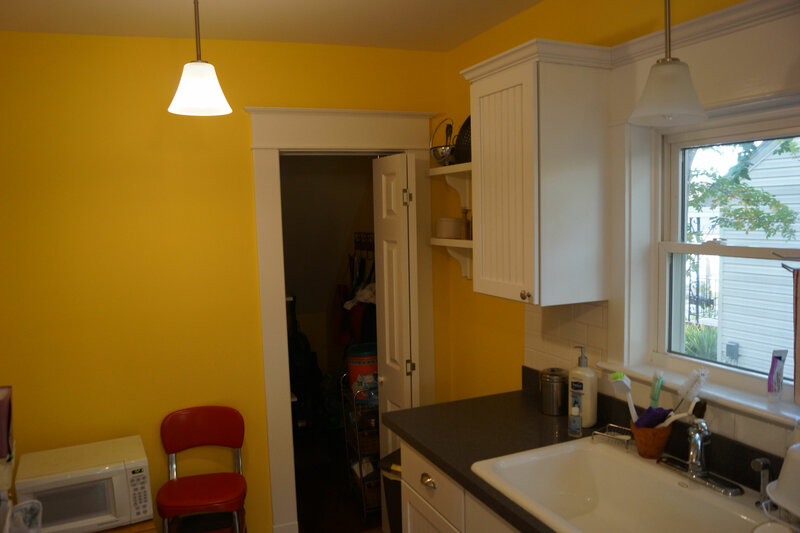 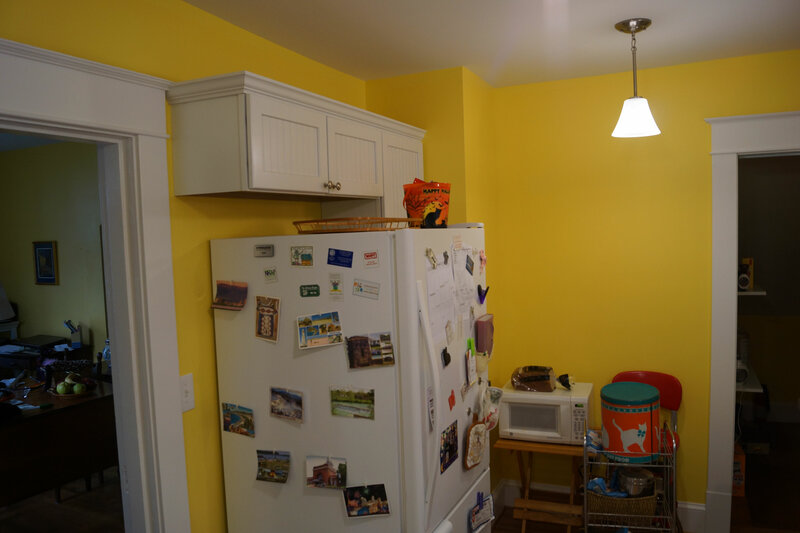 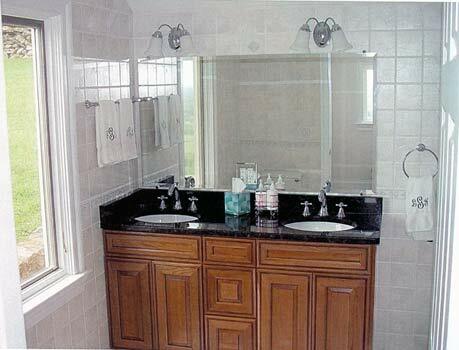 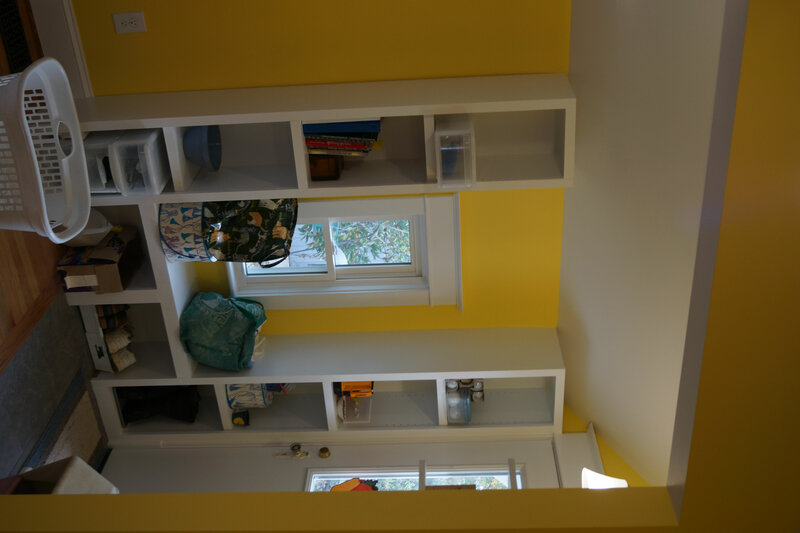 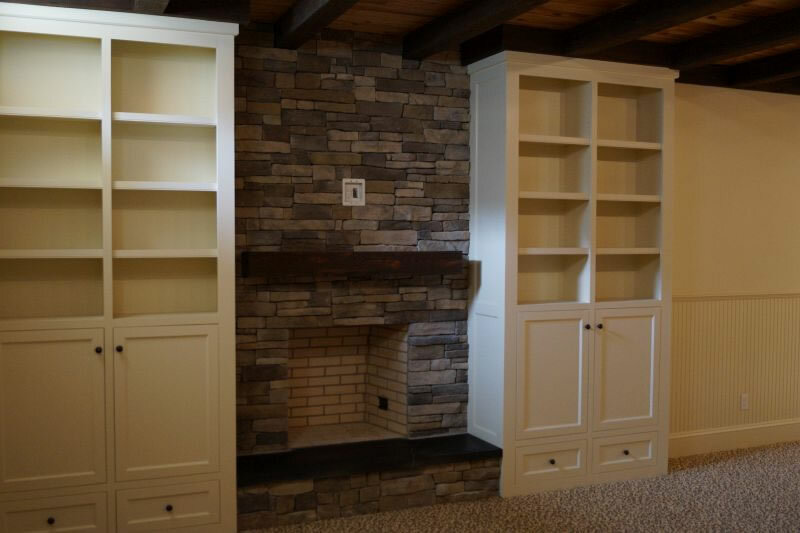 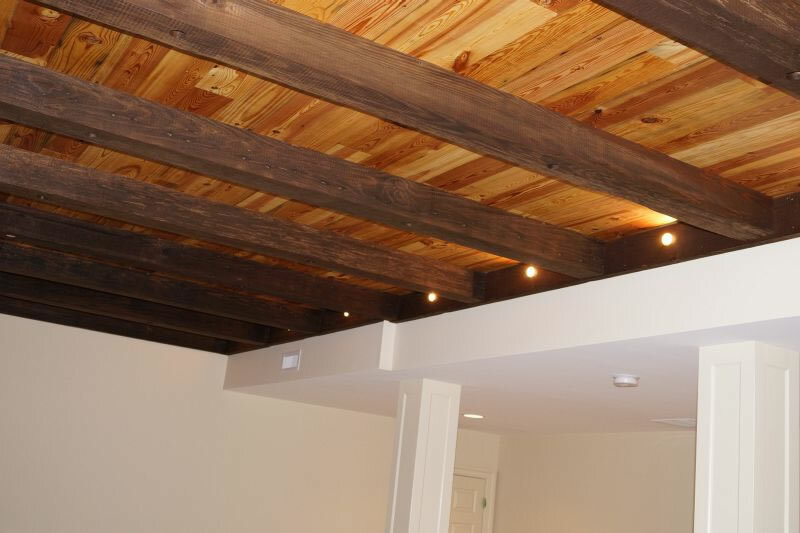 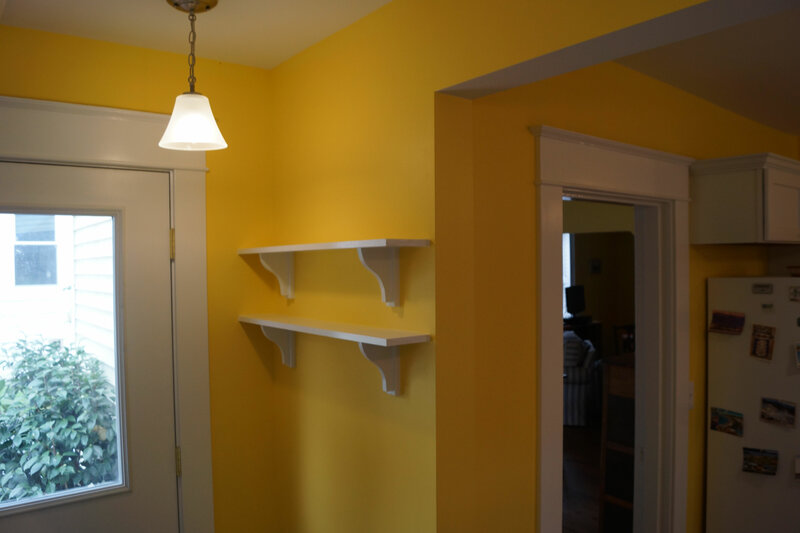 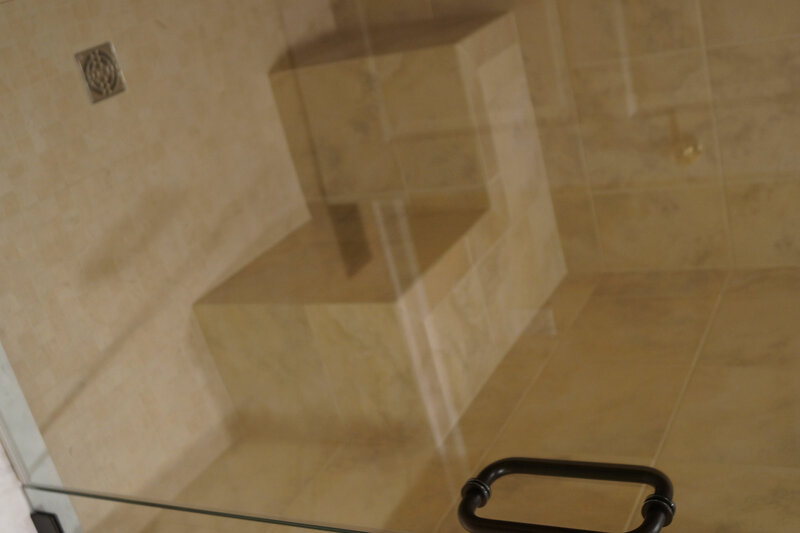 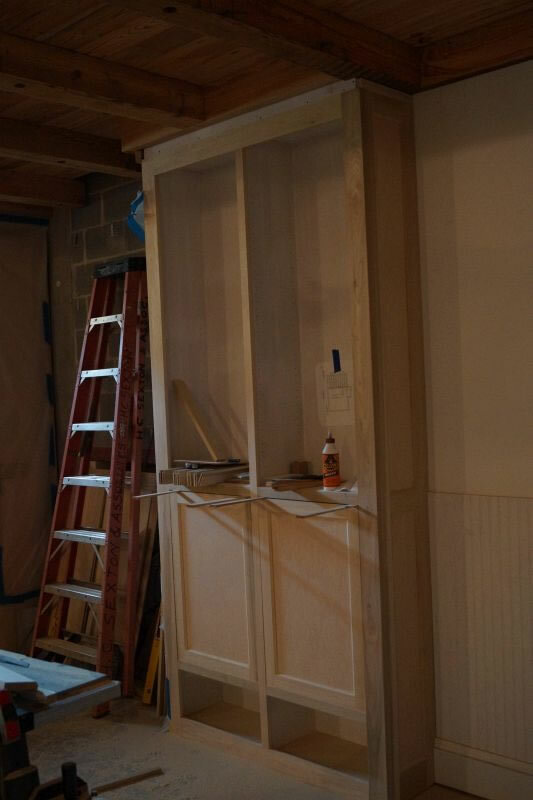 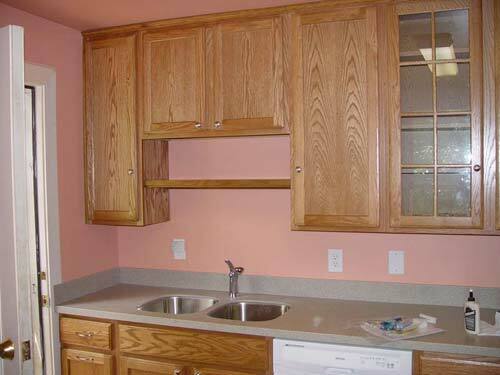 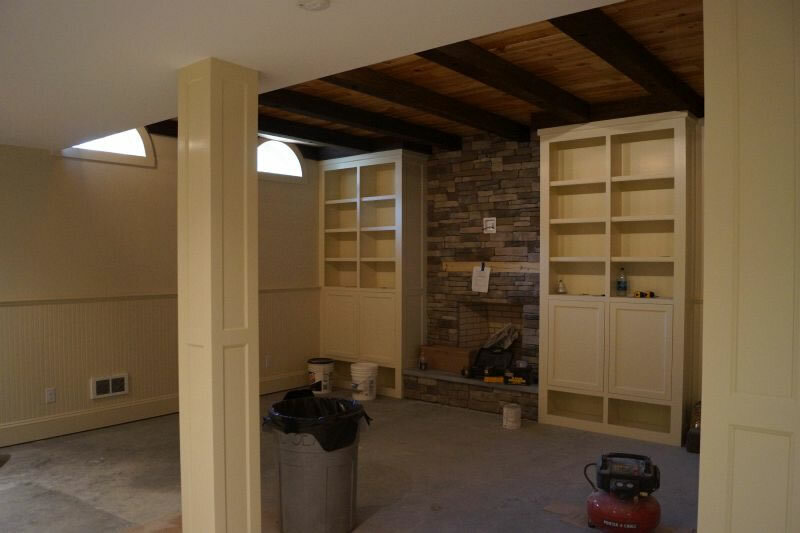 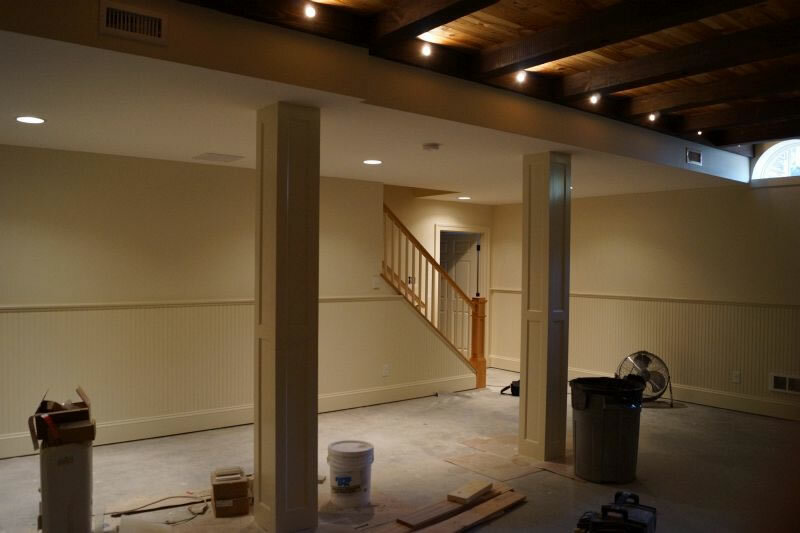 Our qualified team offers personalized services for your remodeling & renovation projects. 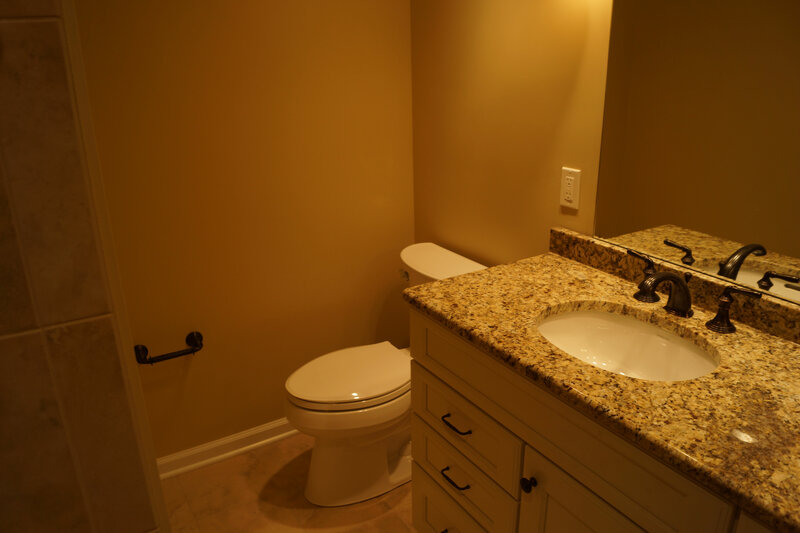 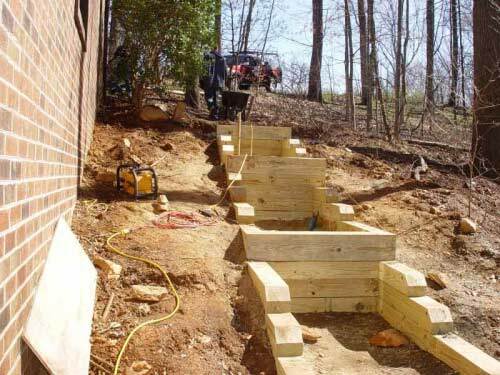 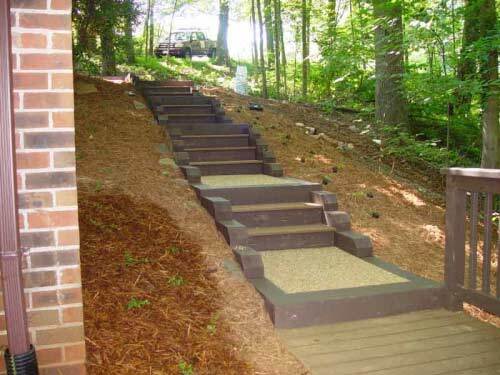 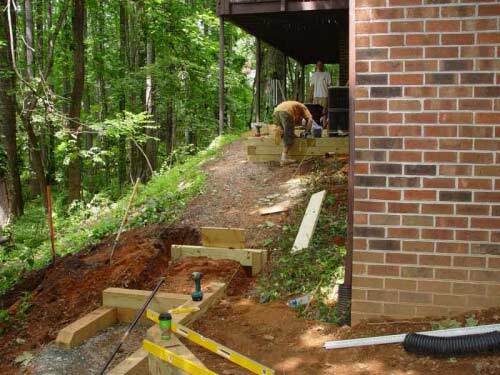 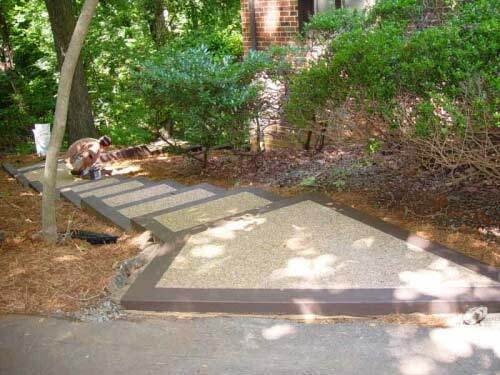 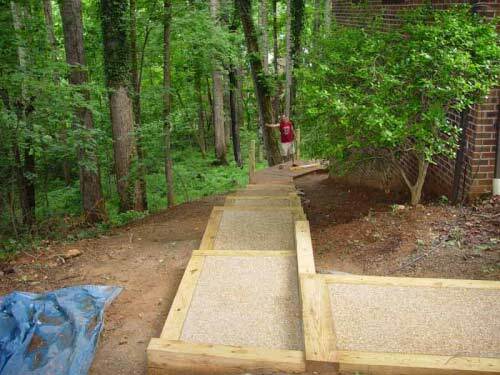 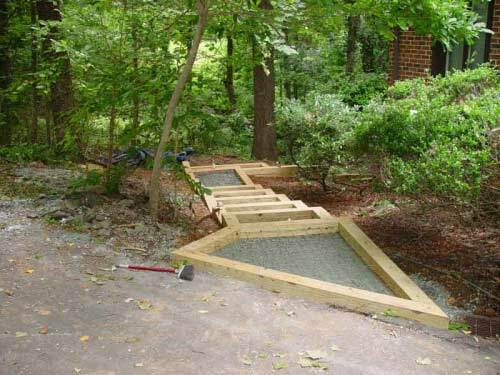 We will help you understand all your options if you need external renovations, internal kitchen or bathroom remodeling or ease of access to bathrooms, stairs and living space. 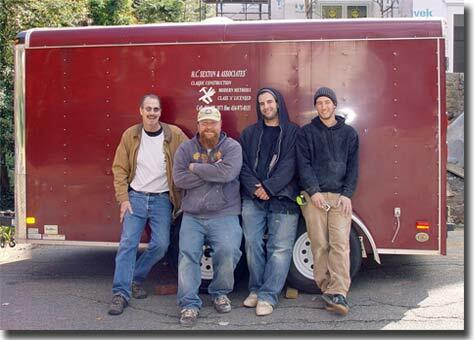 © 2012 HC Sexton & Associates - all rights Reserved.